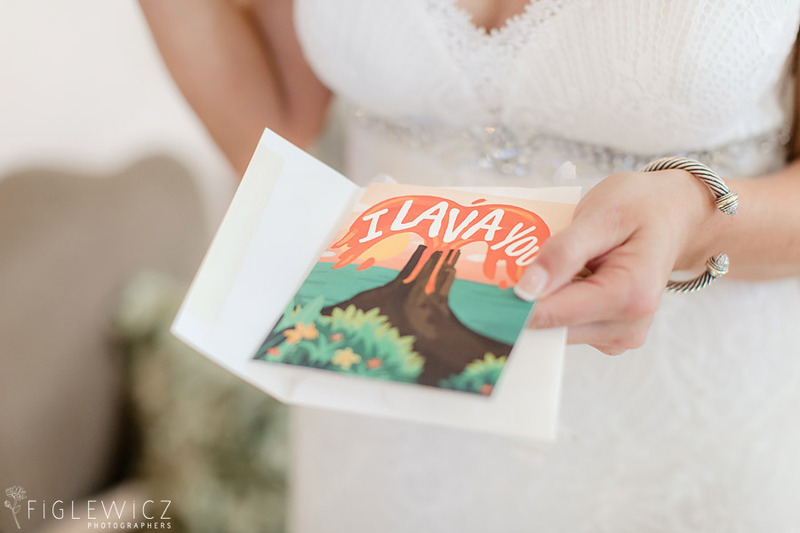 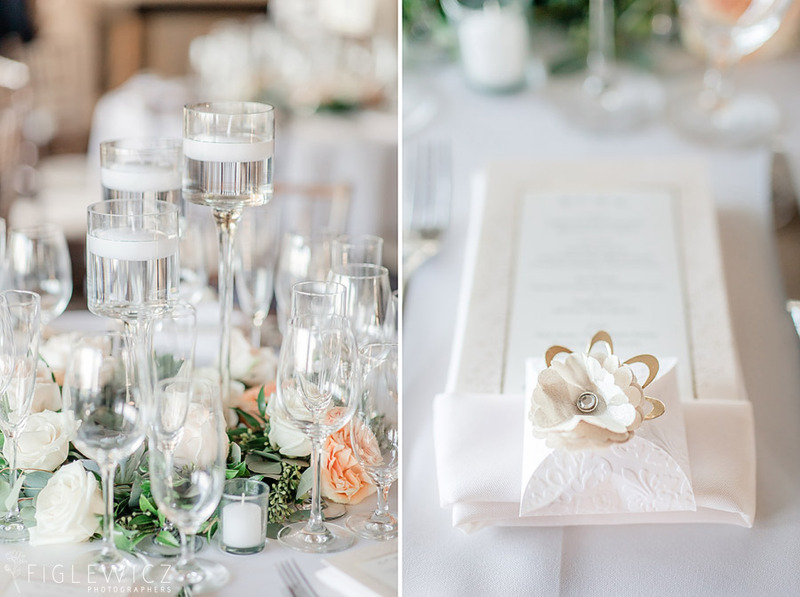 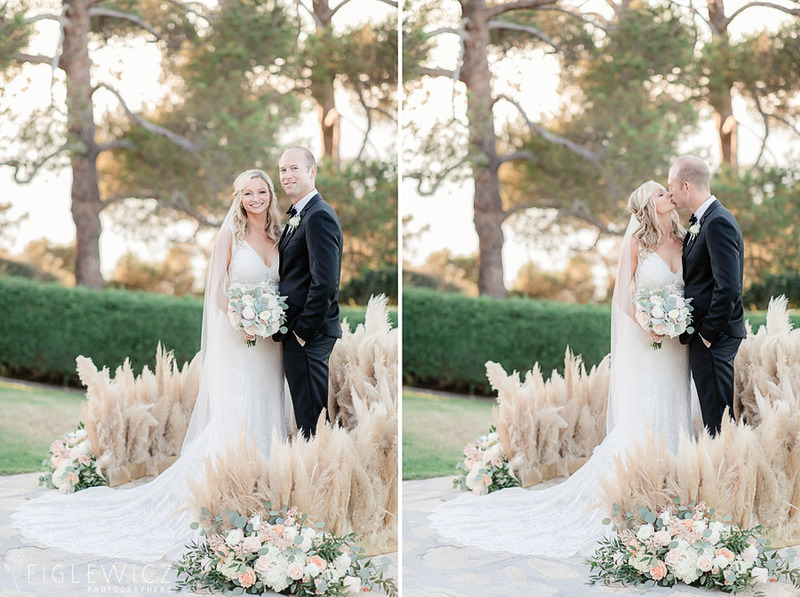 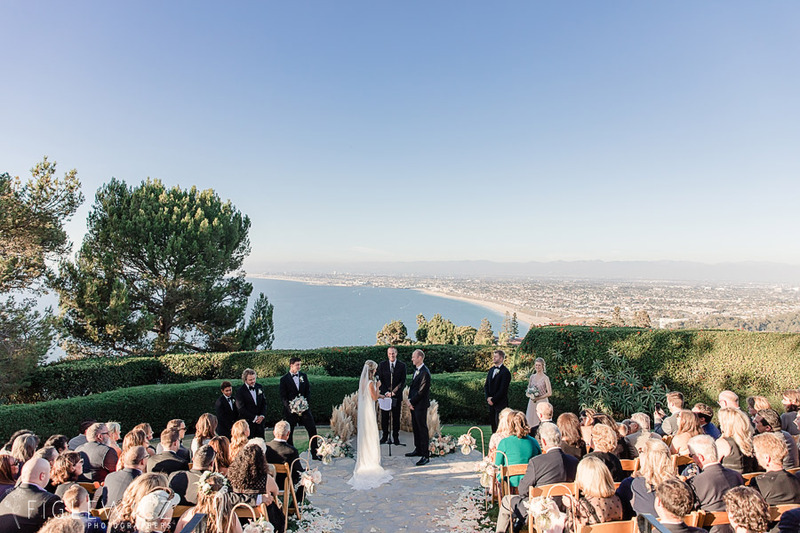 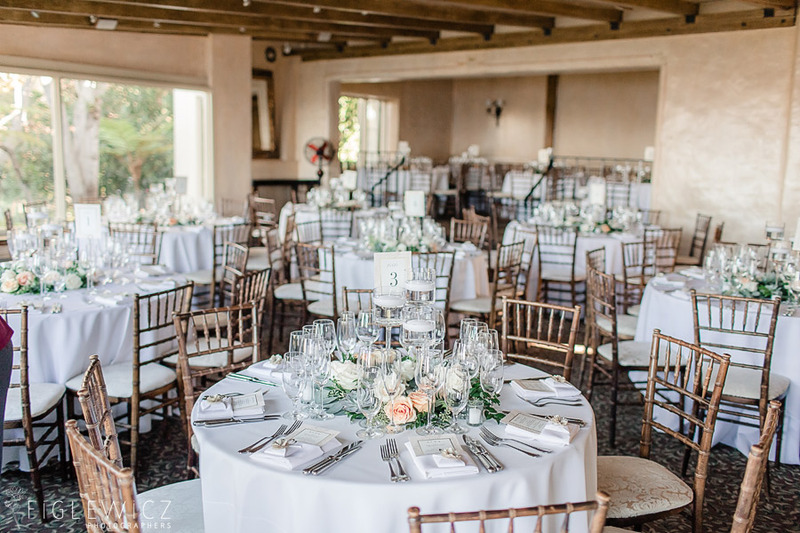 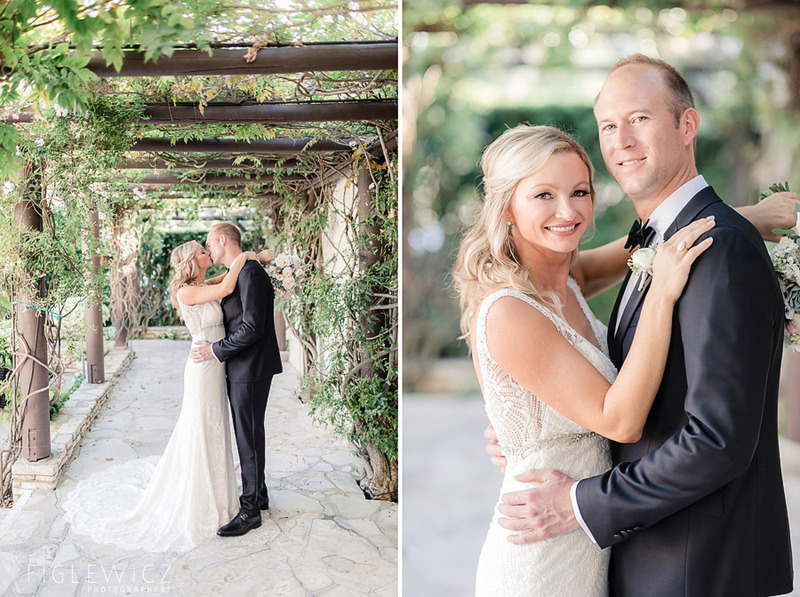 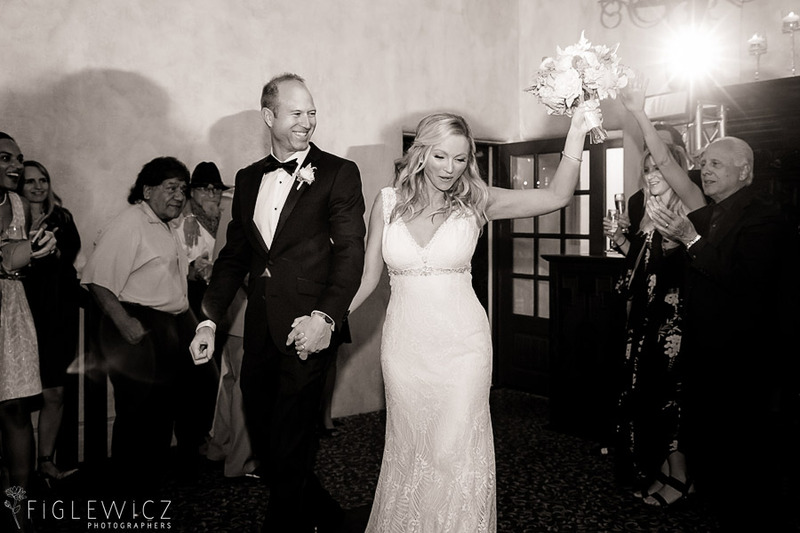 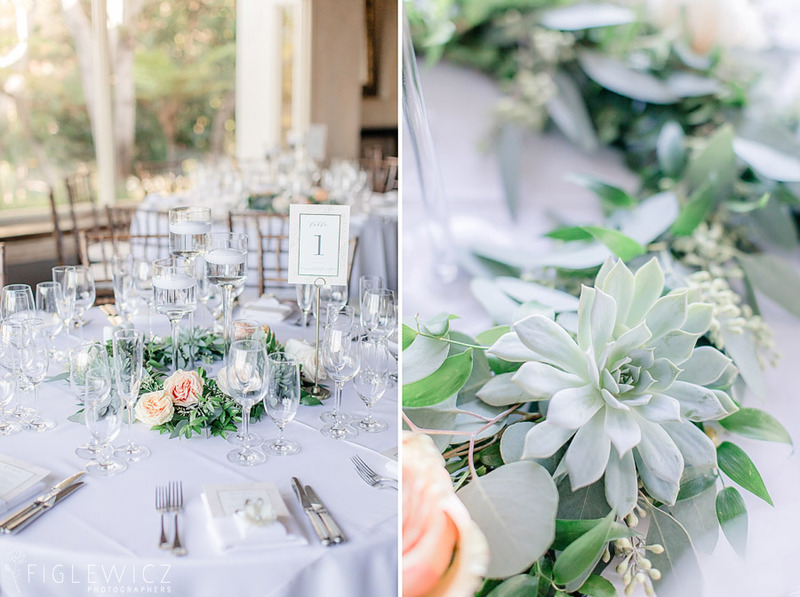 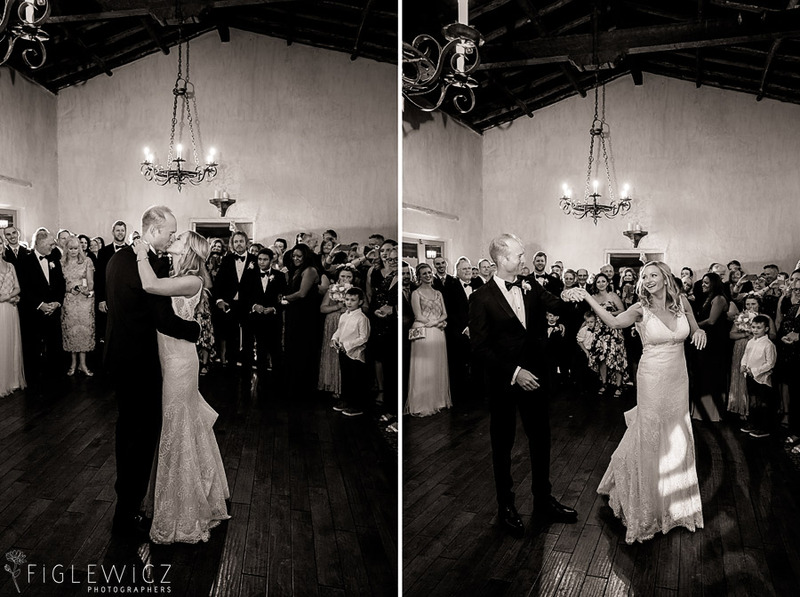 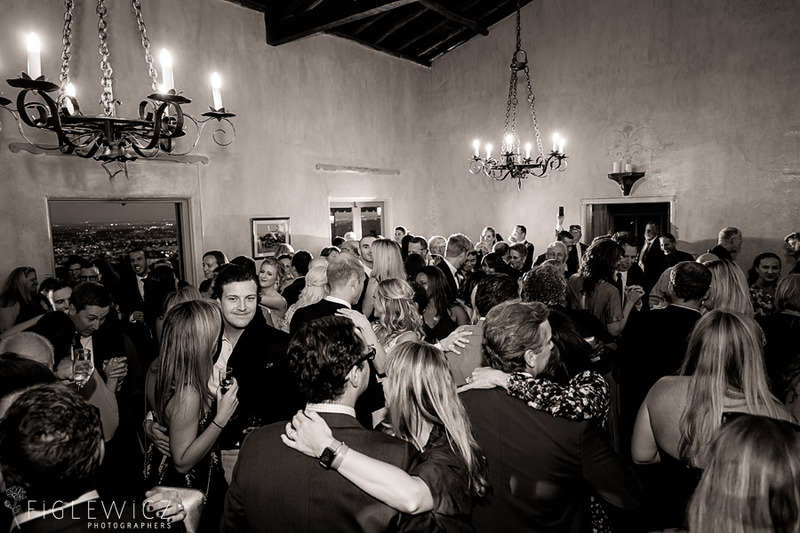 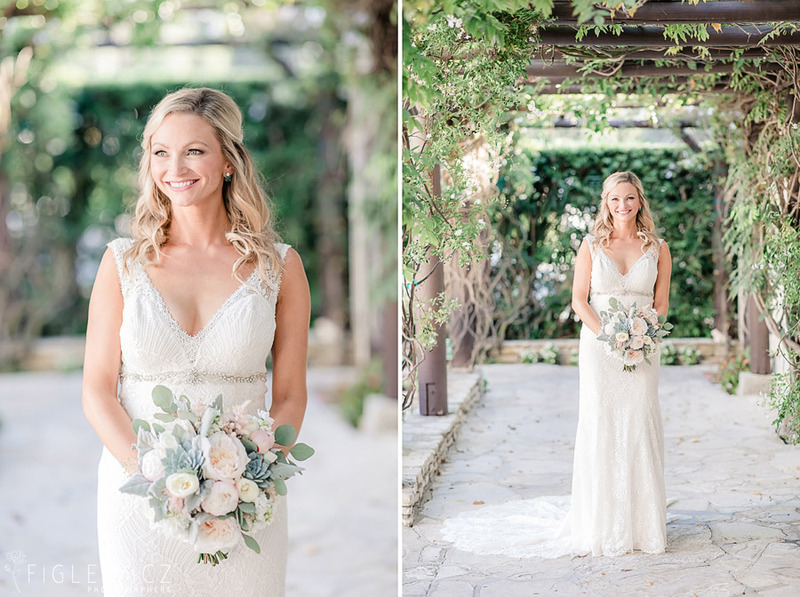 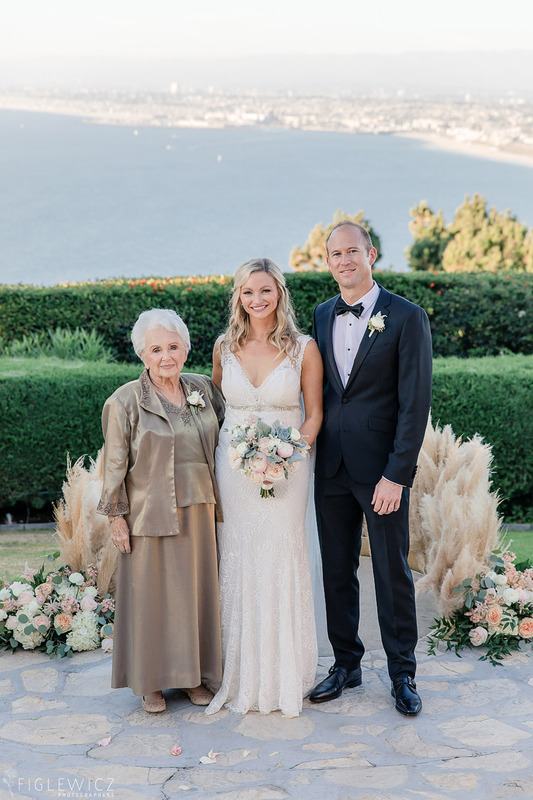 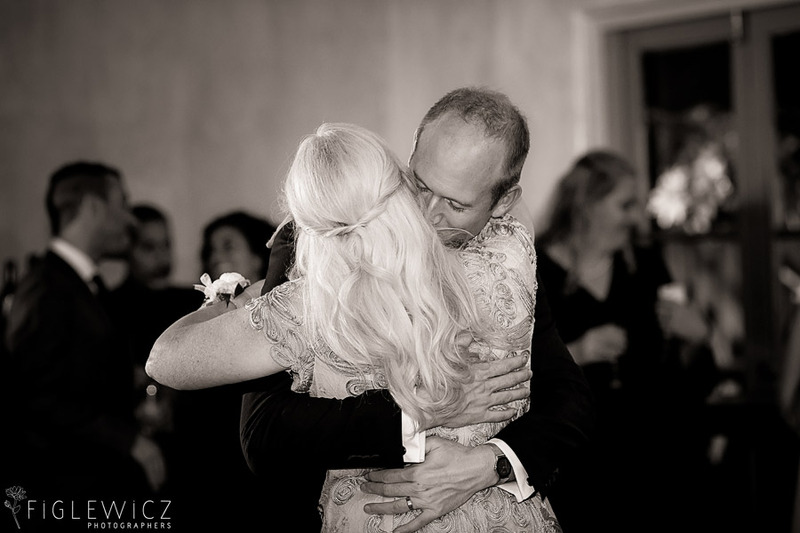 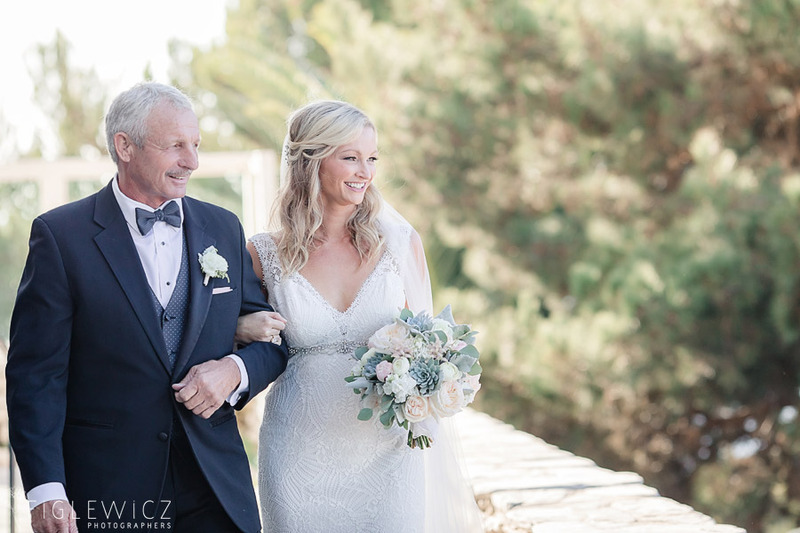 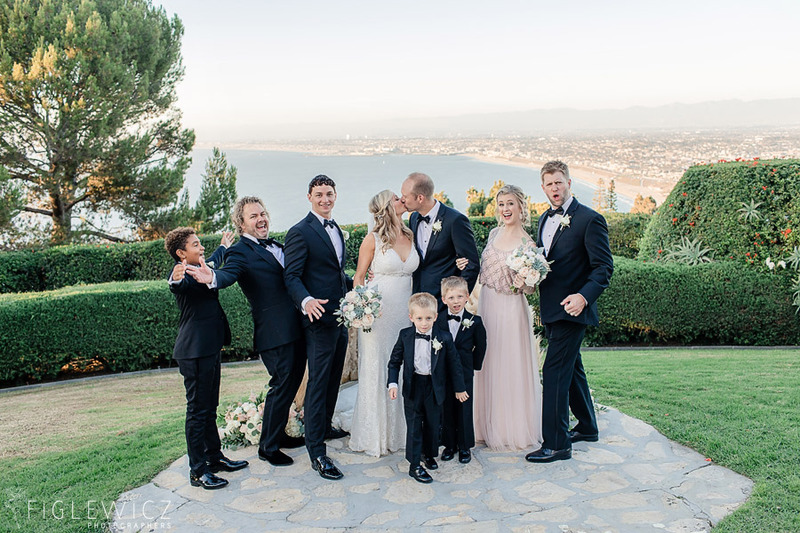 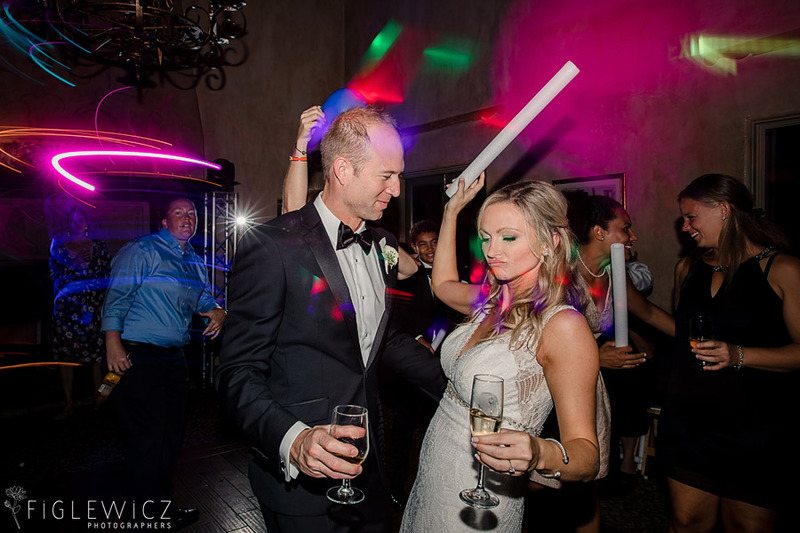 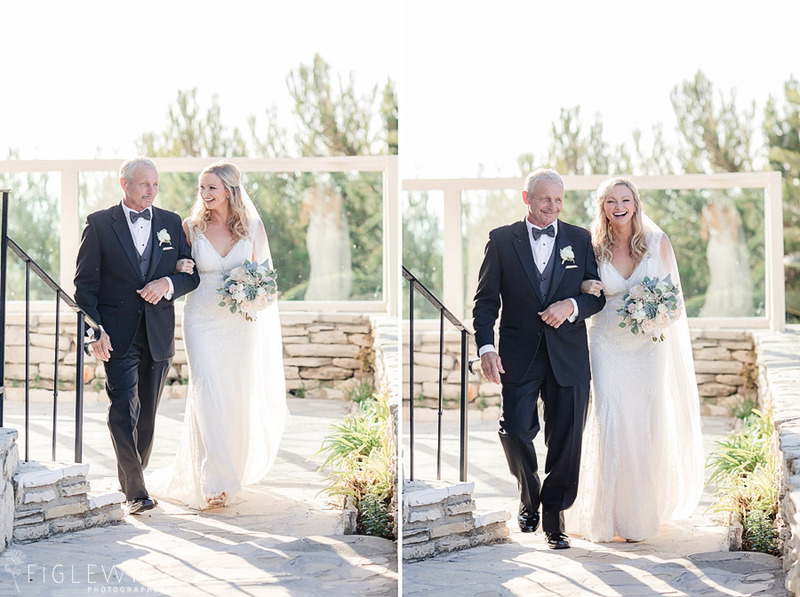 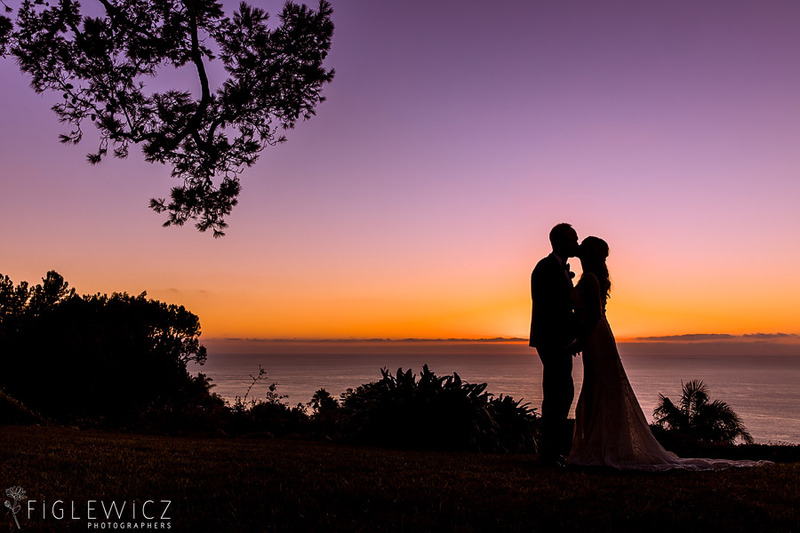 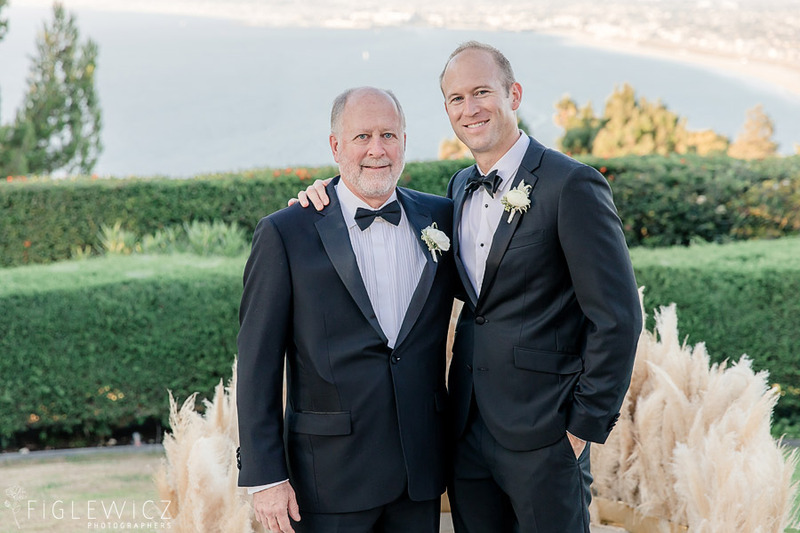 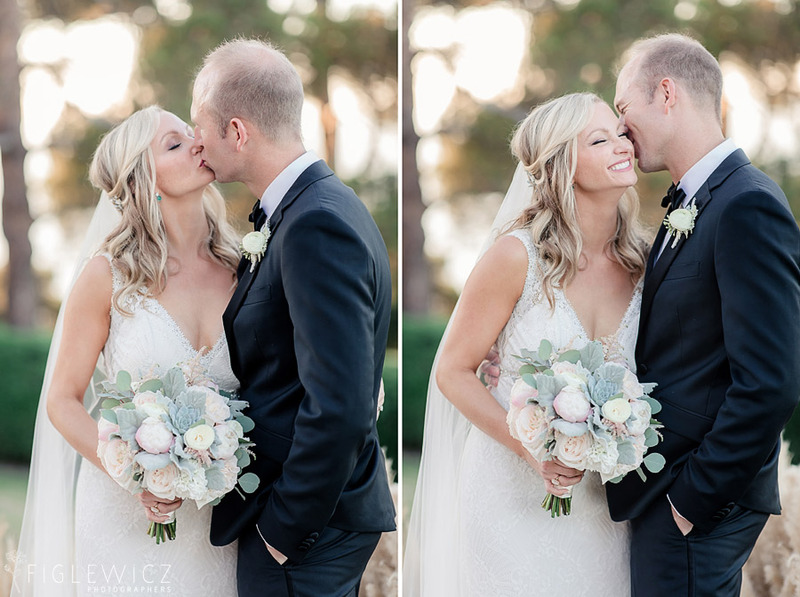 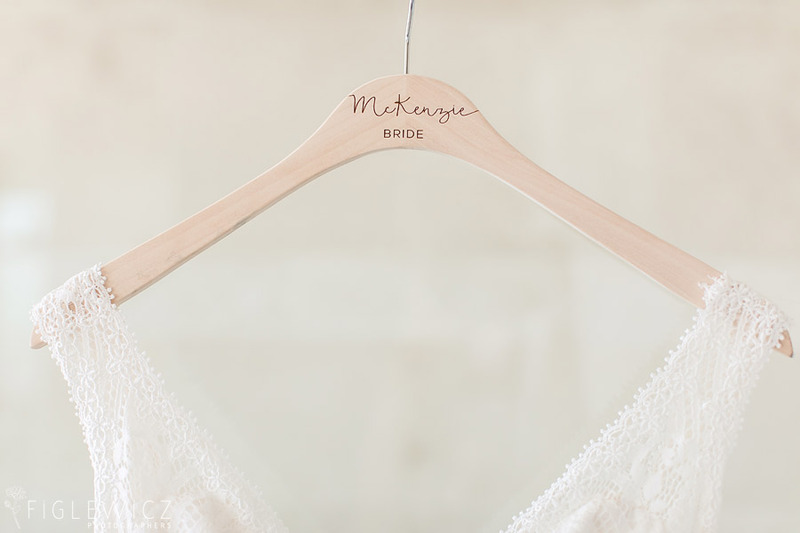 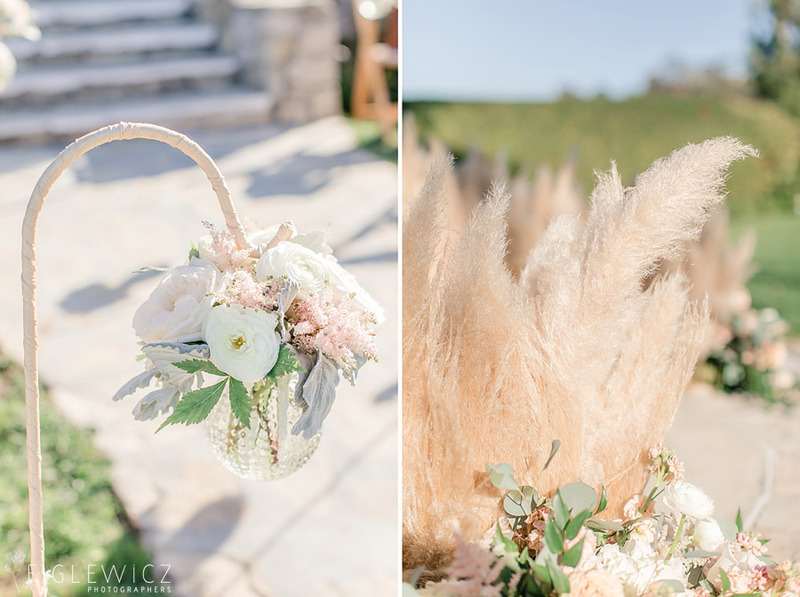 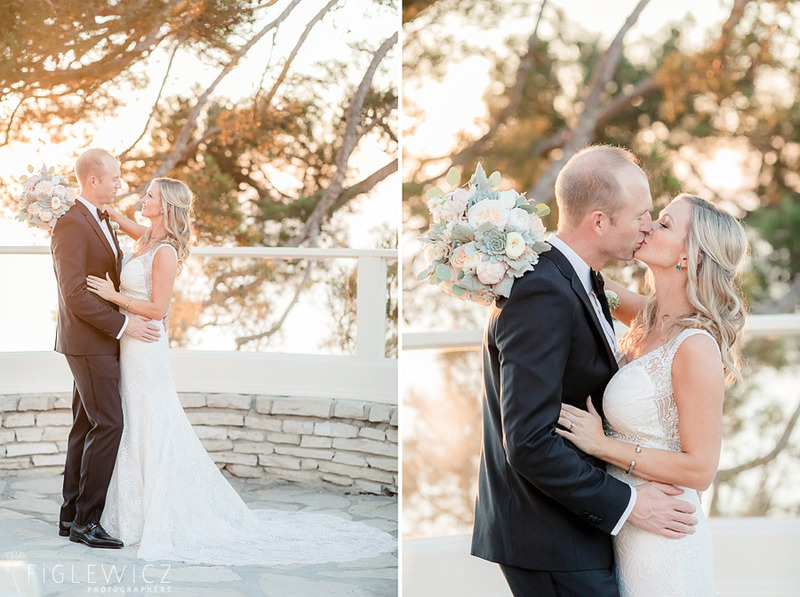 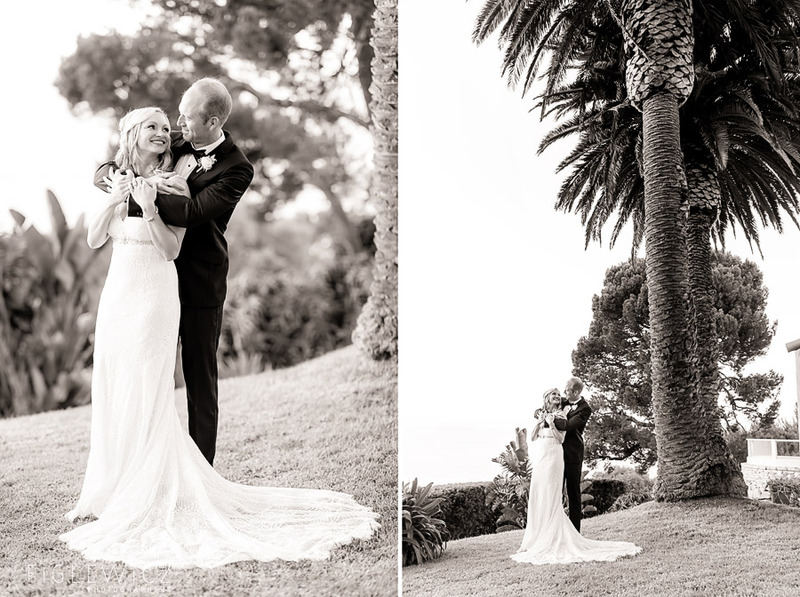 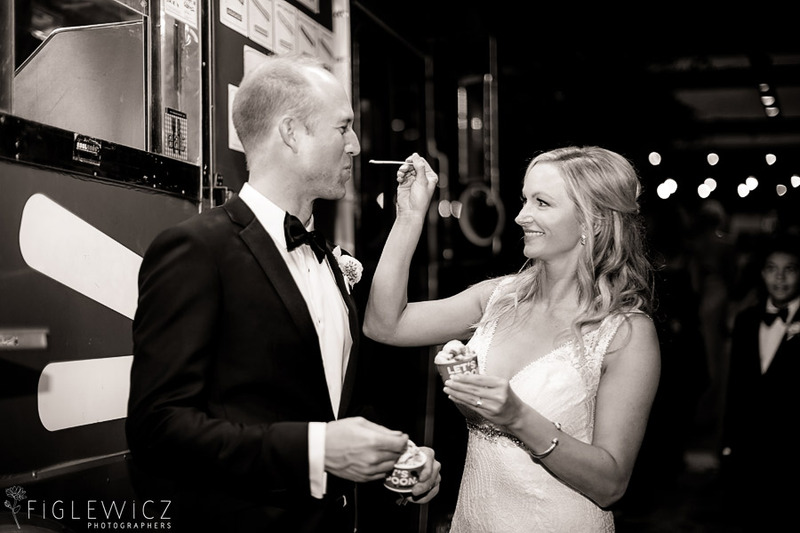 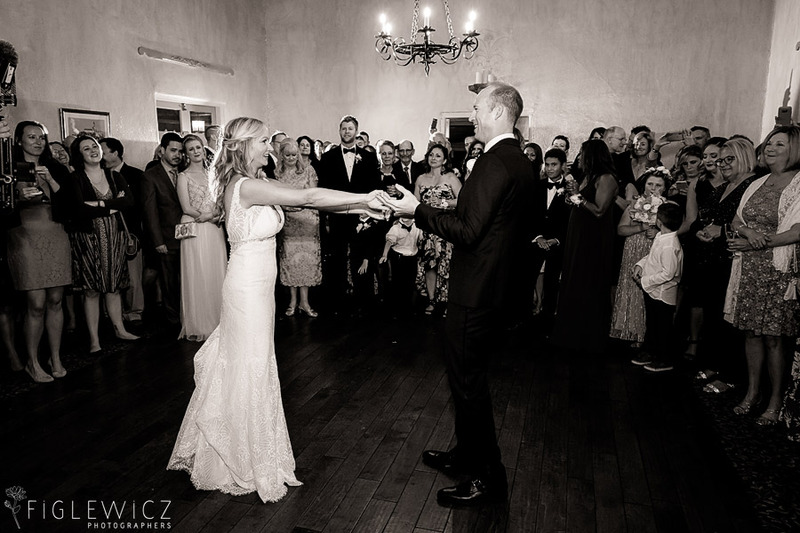 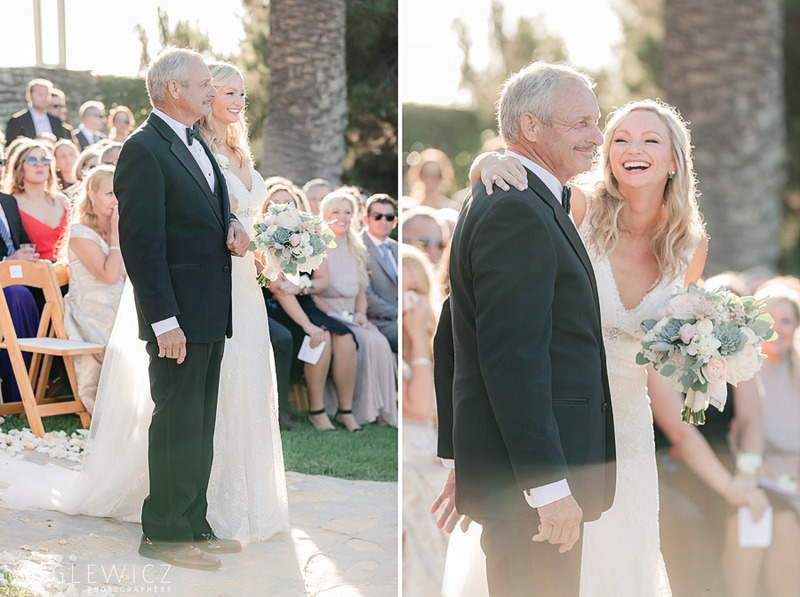 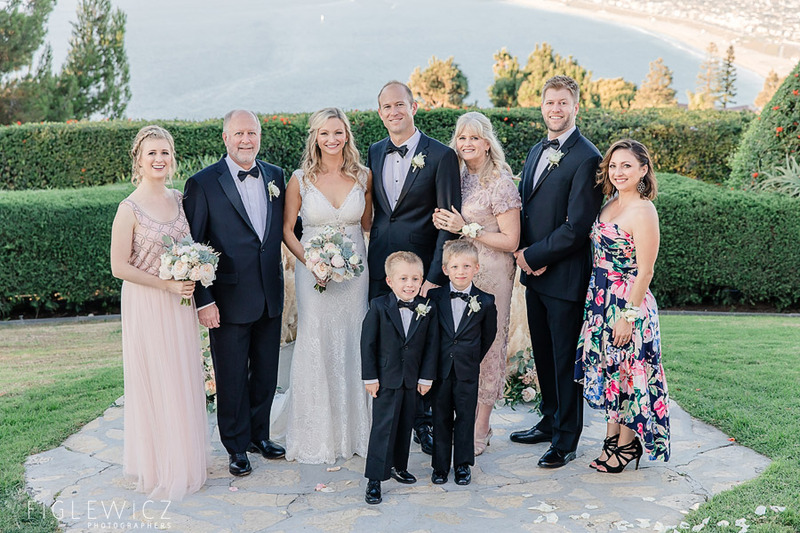 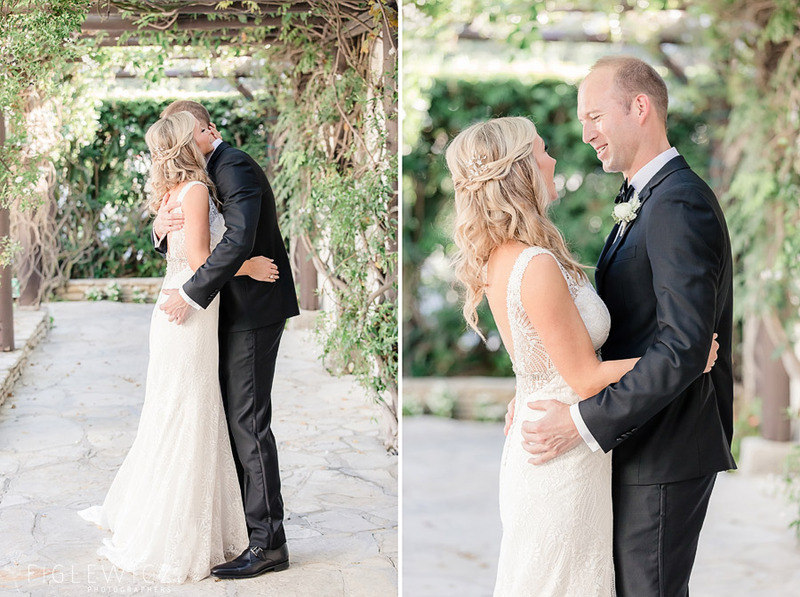 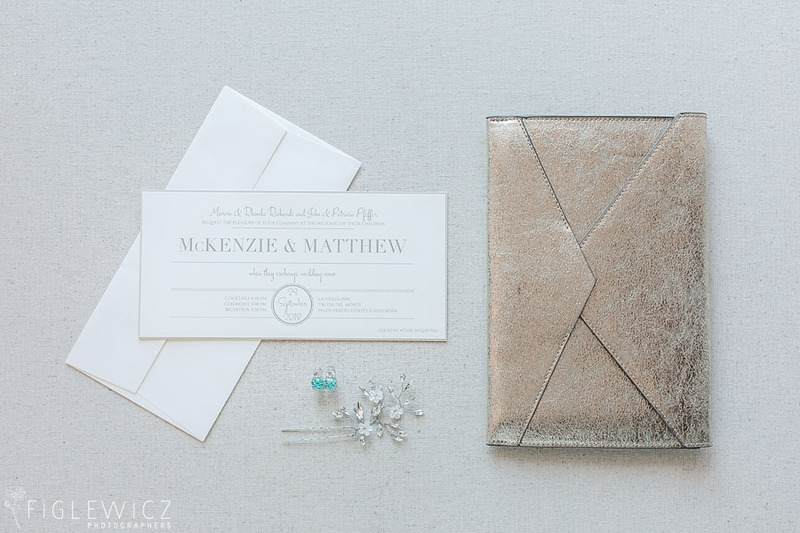 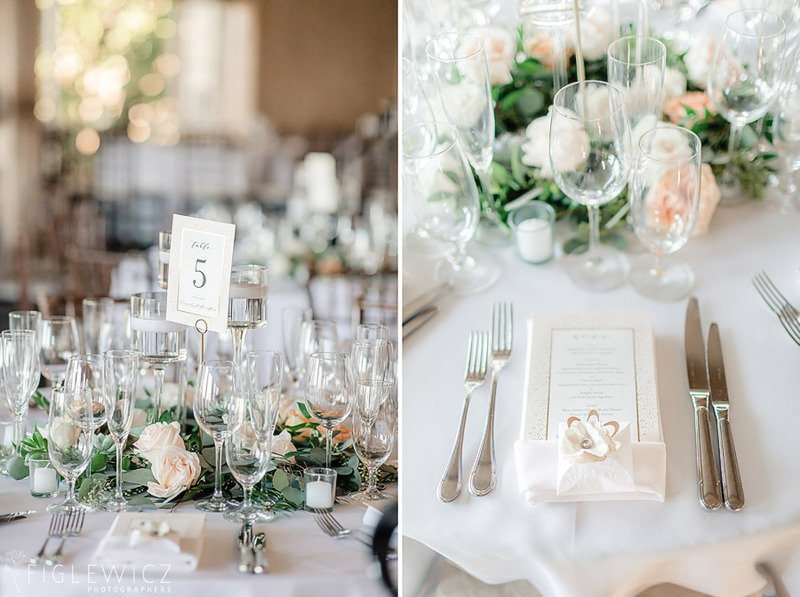 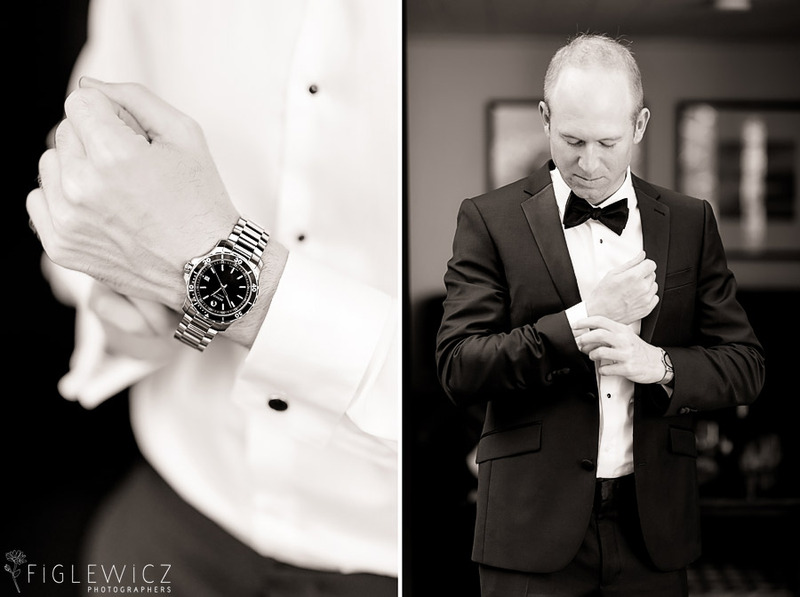 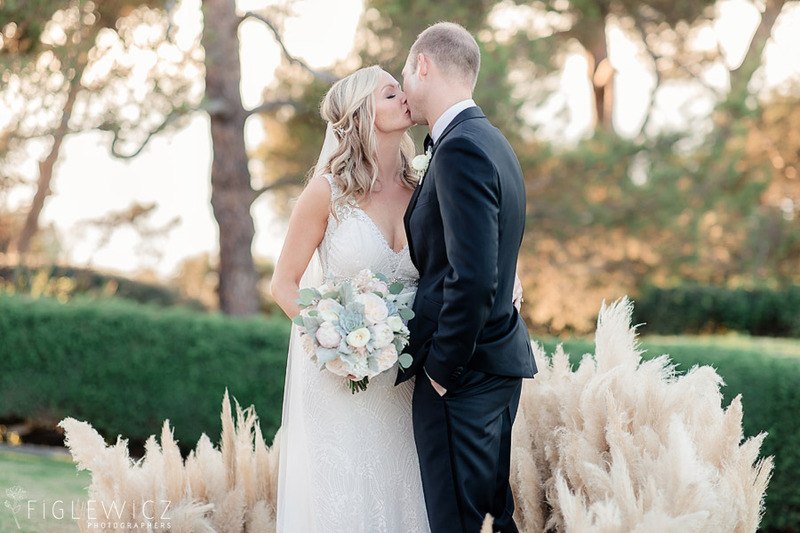 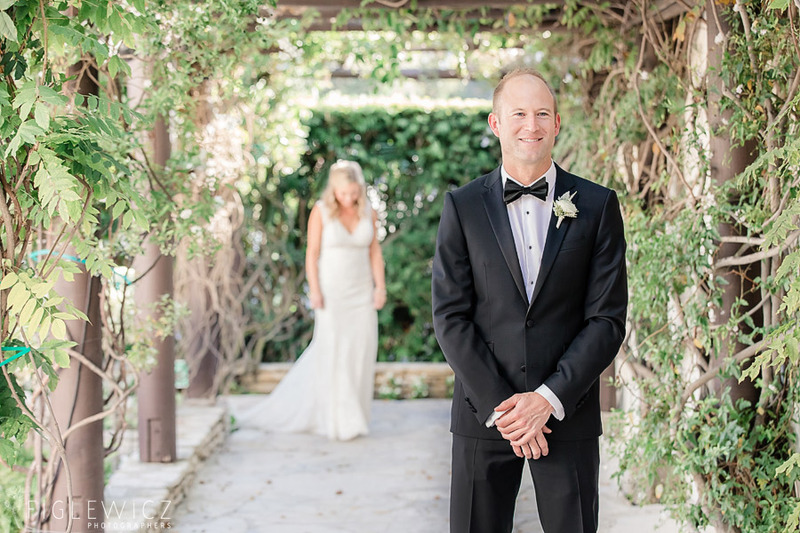 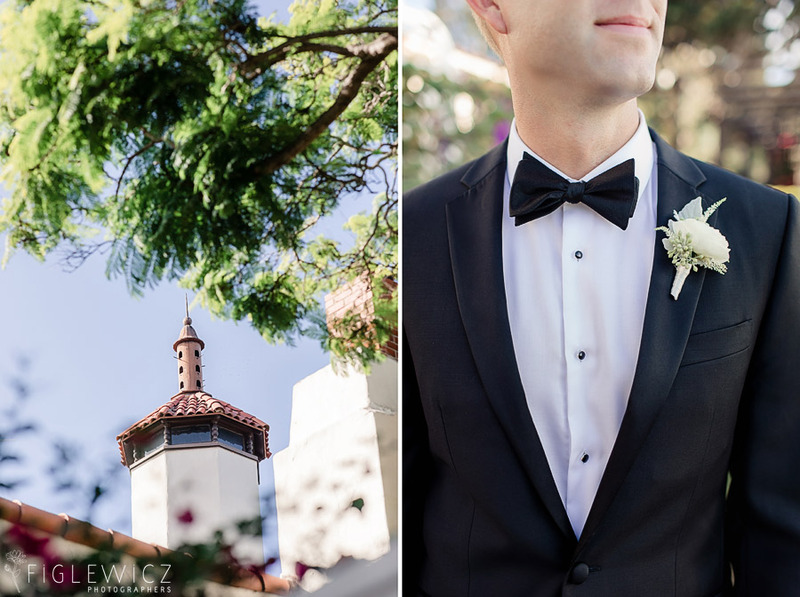 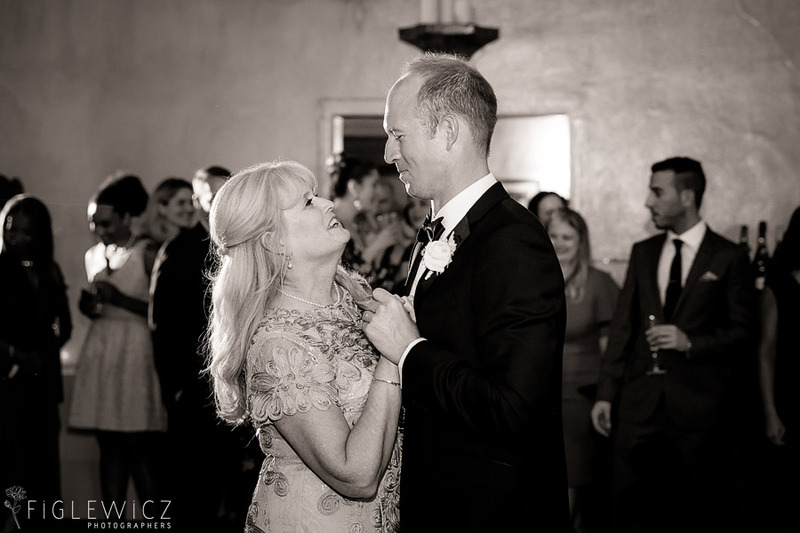 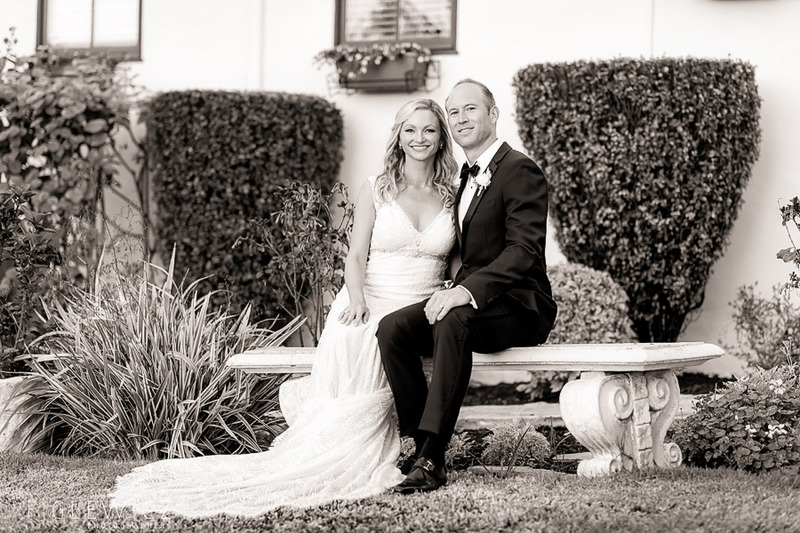 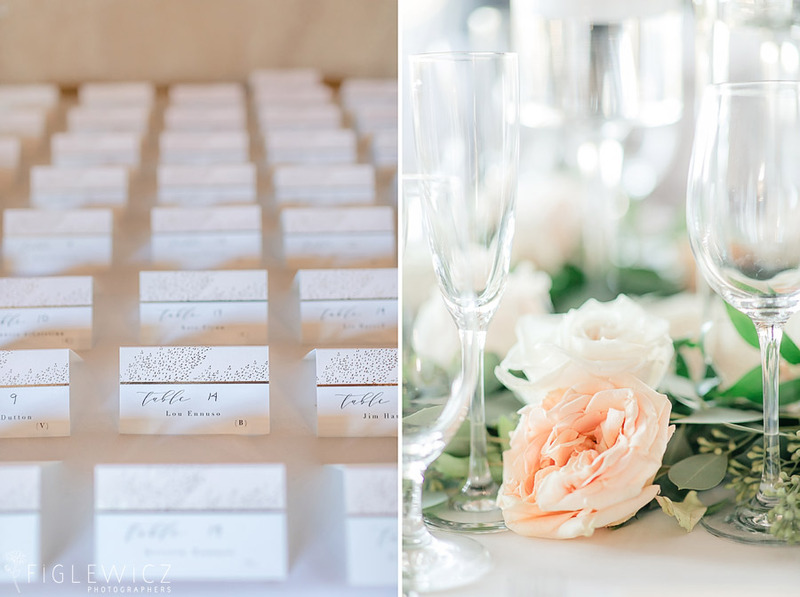 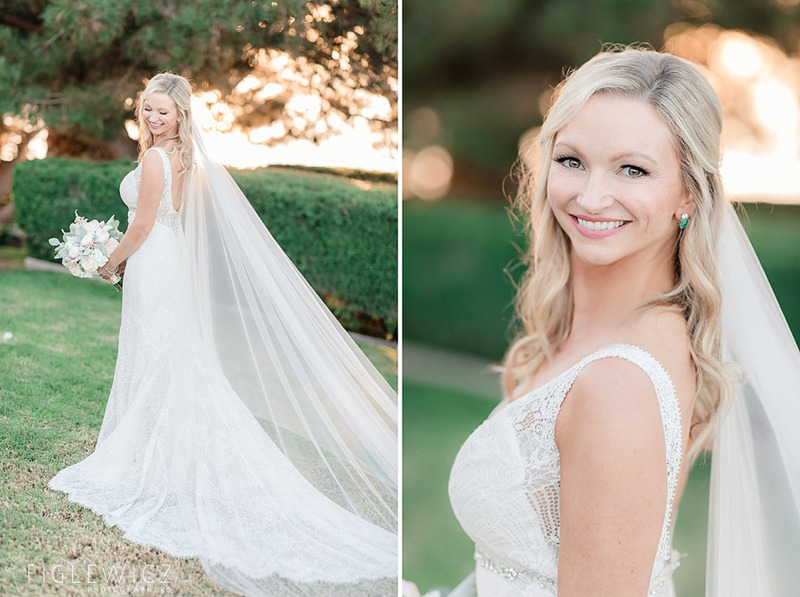 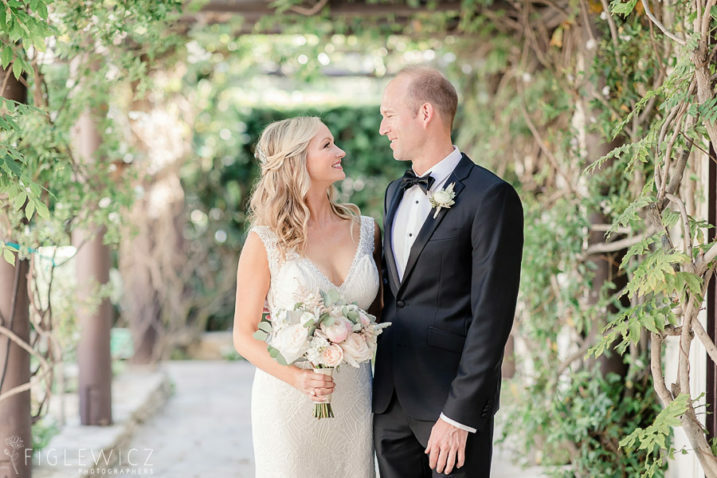 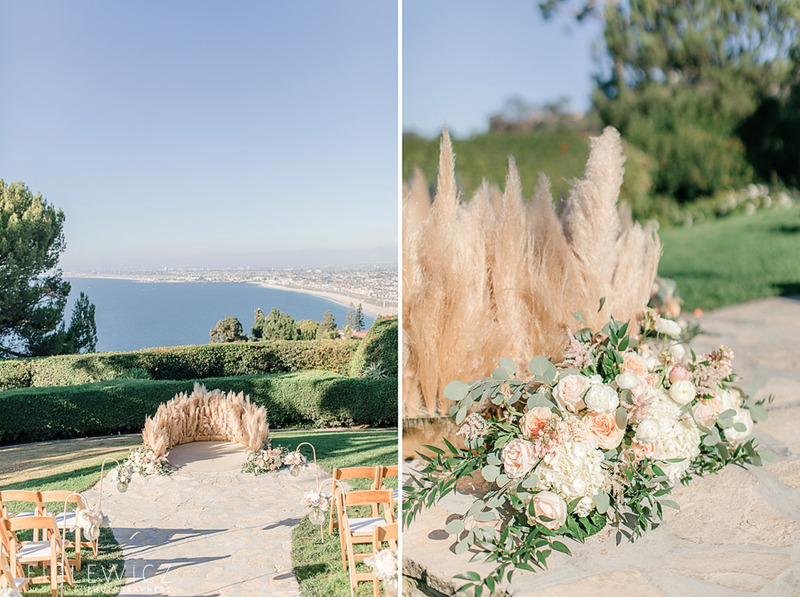 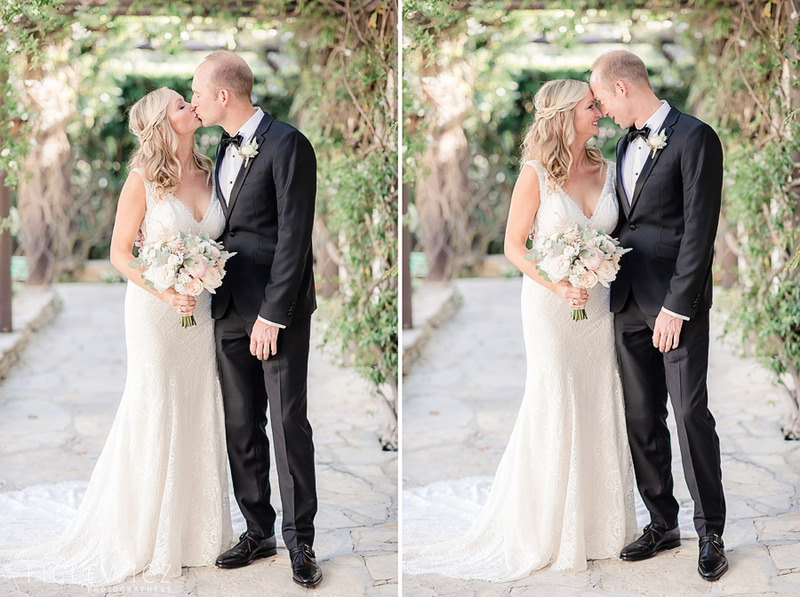 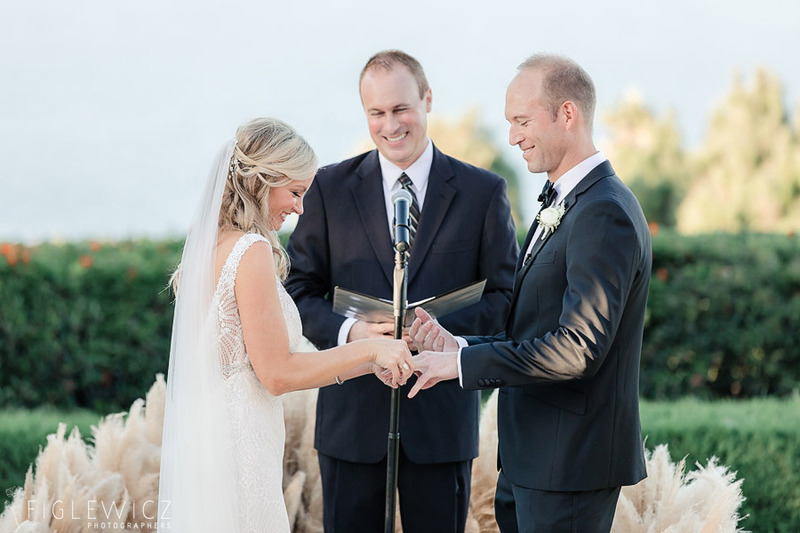 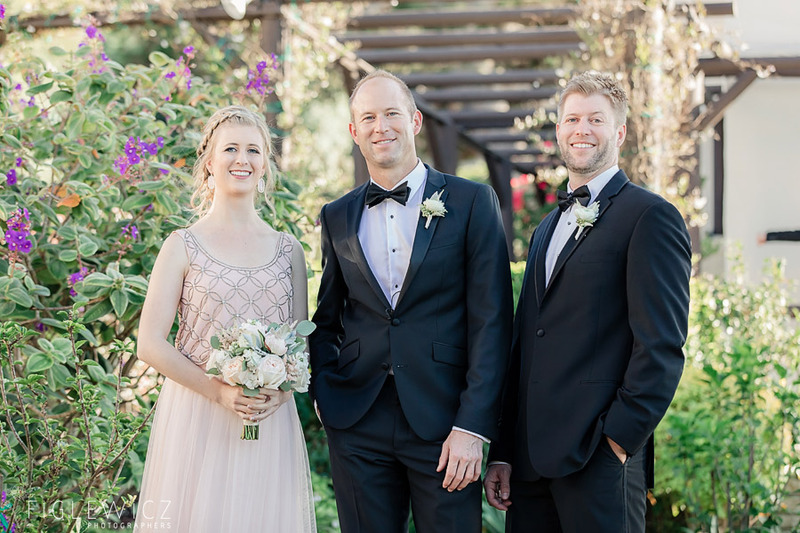 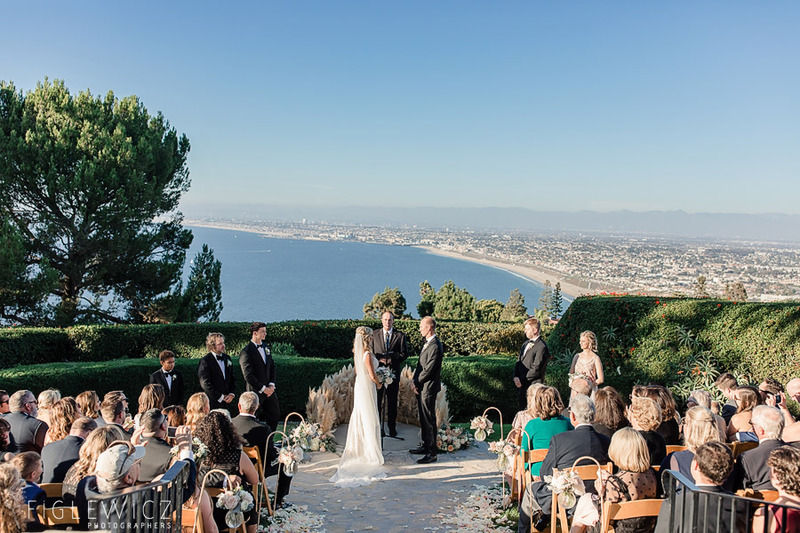 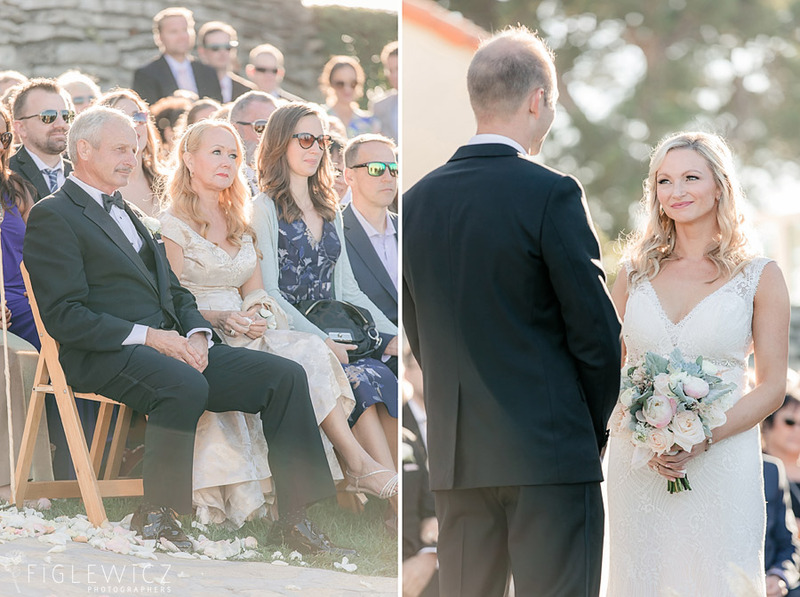 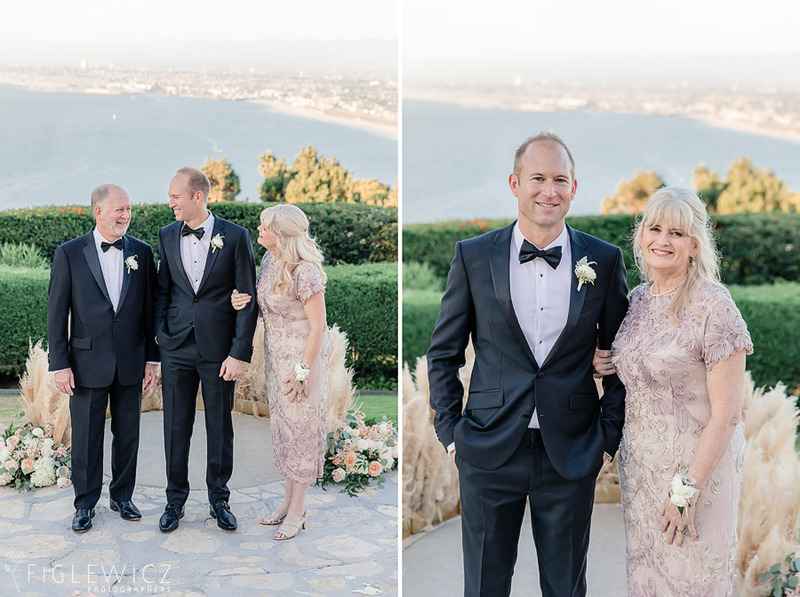 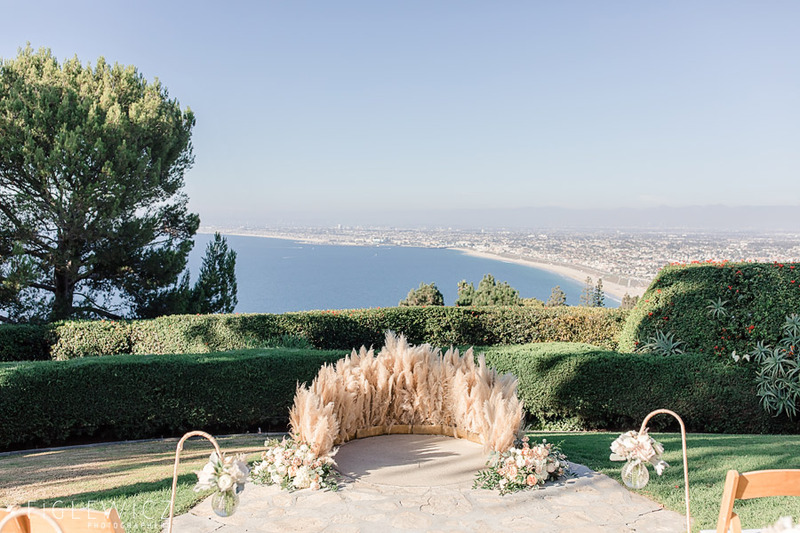 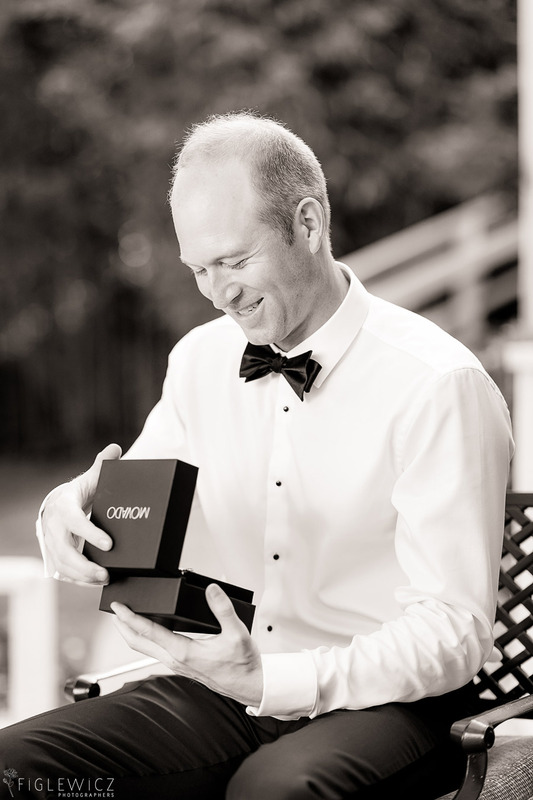 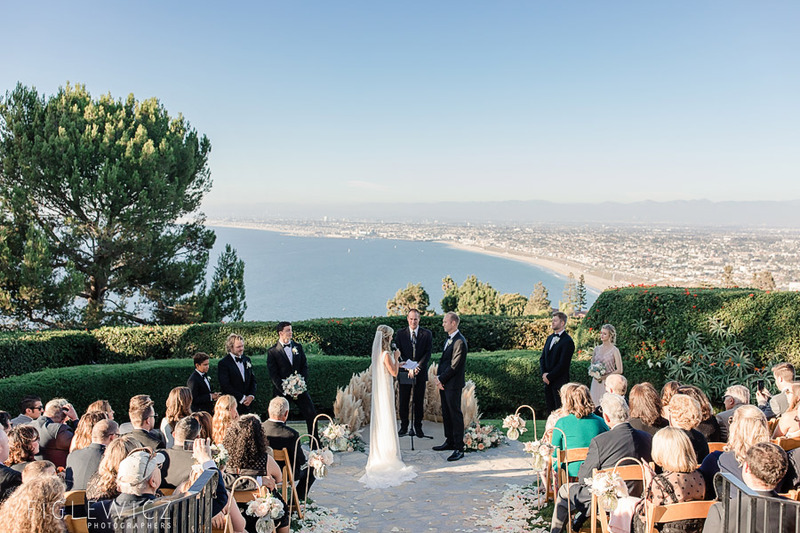 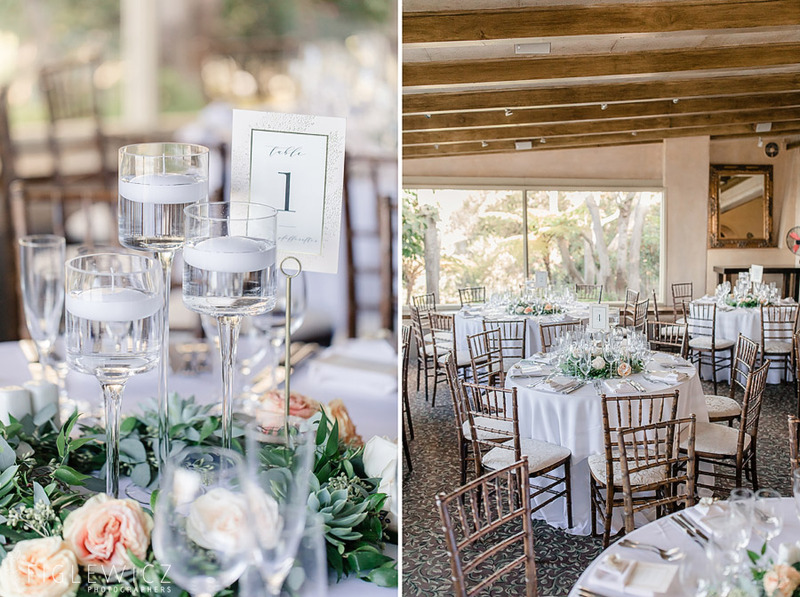 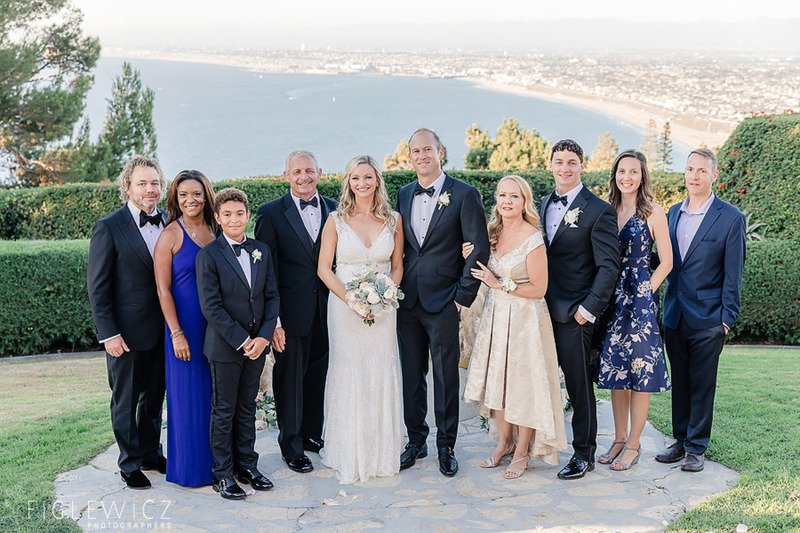 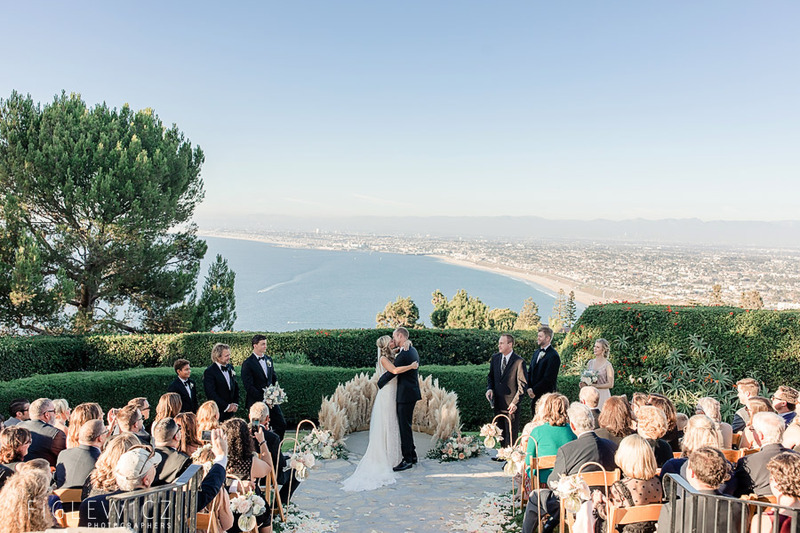 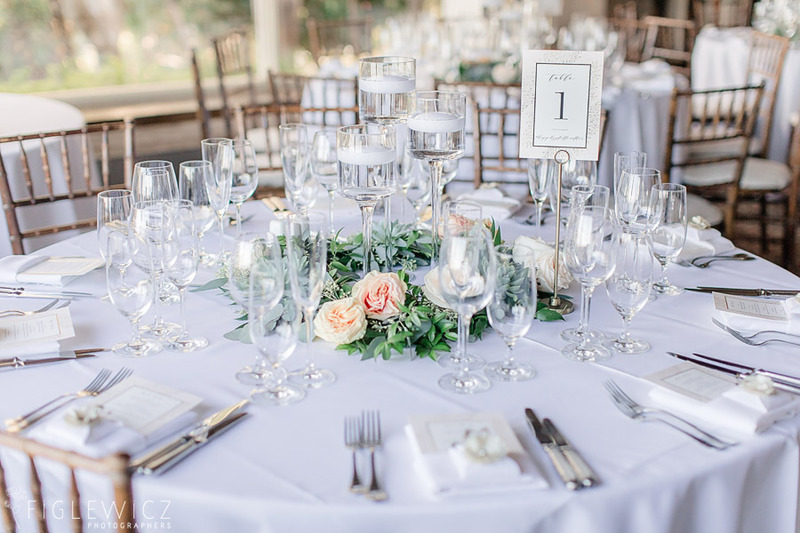 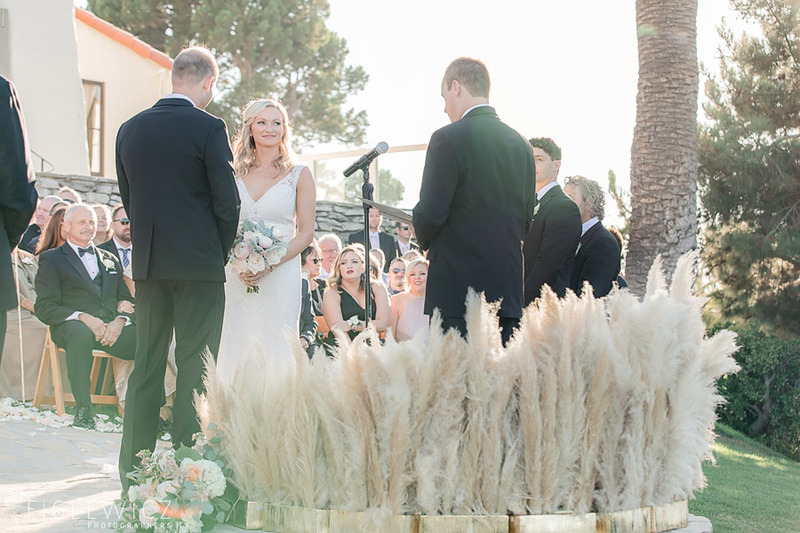 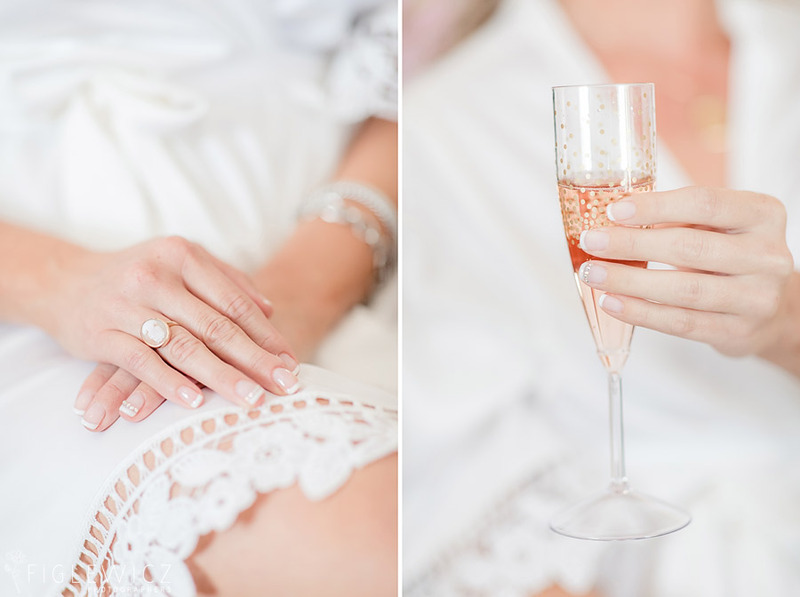 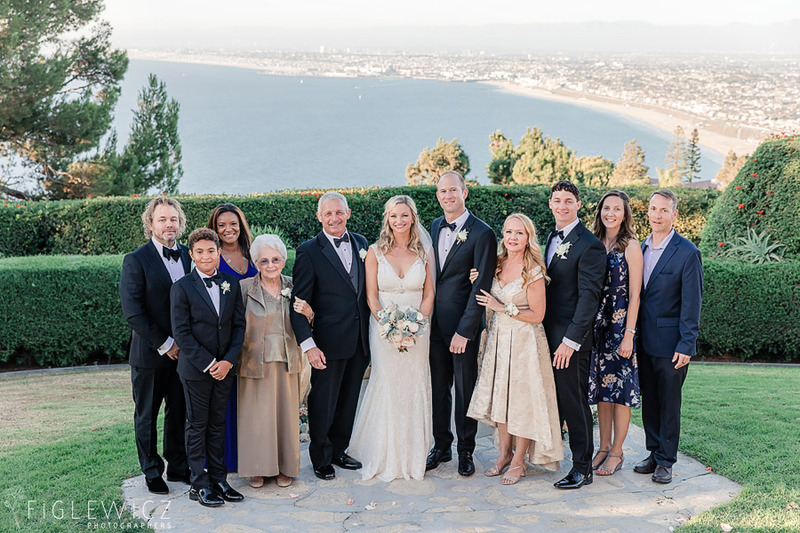 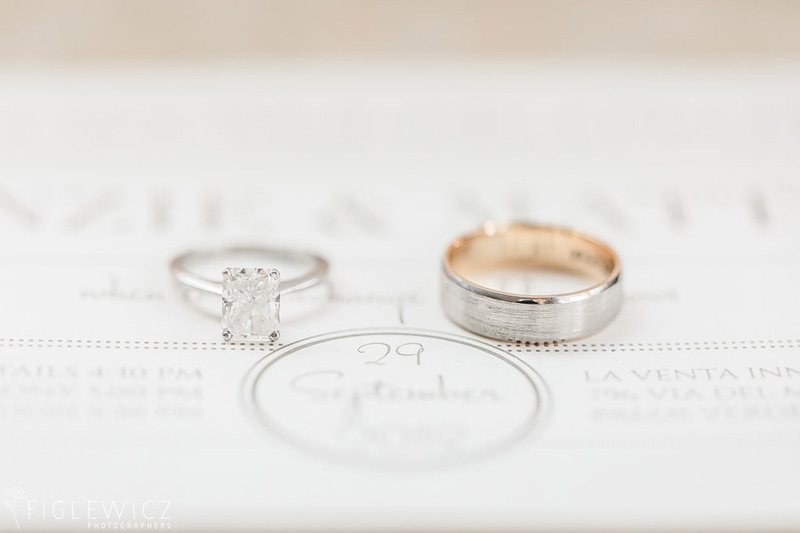 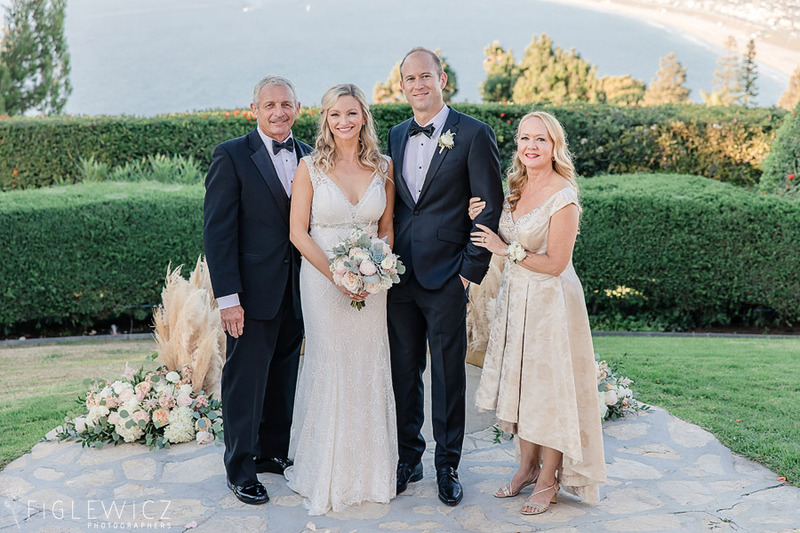 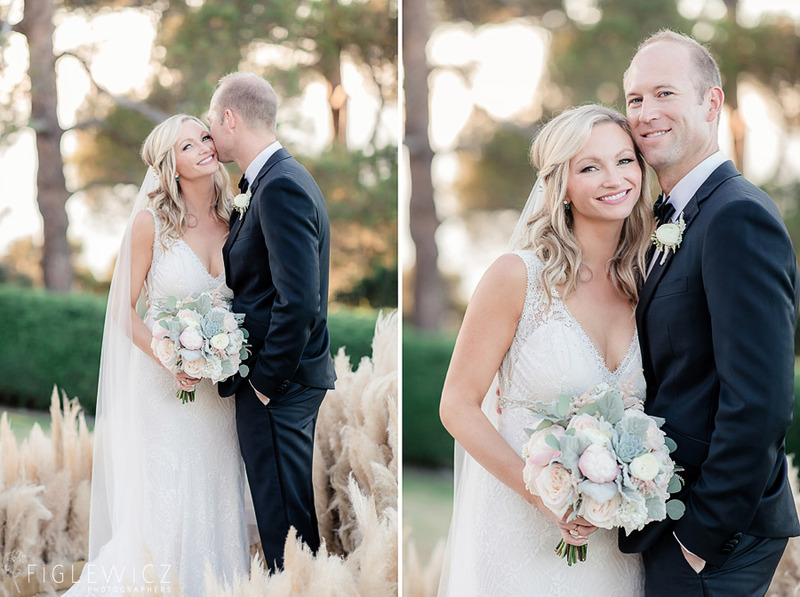 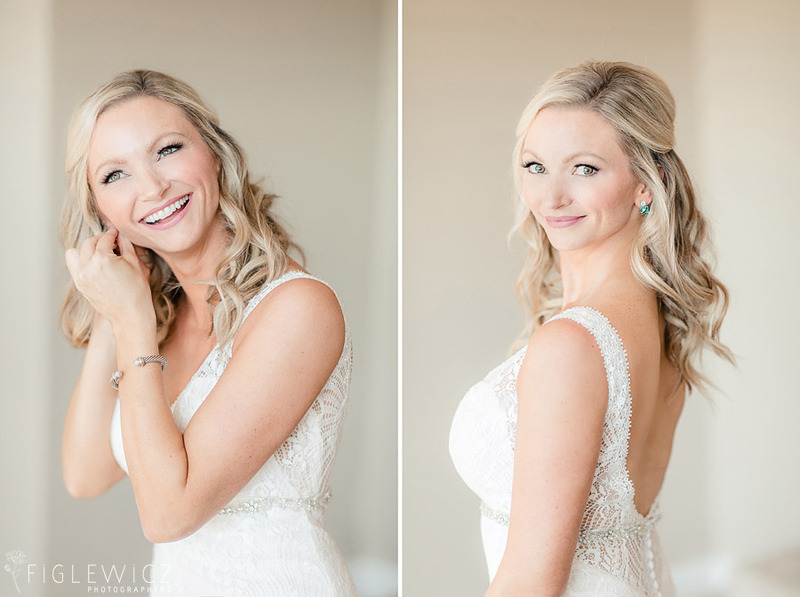 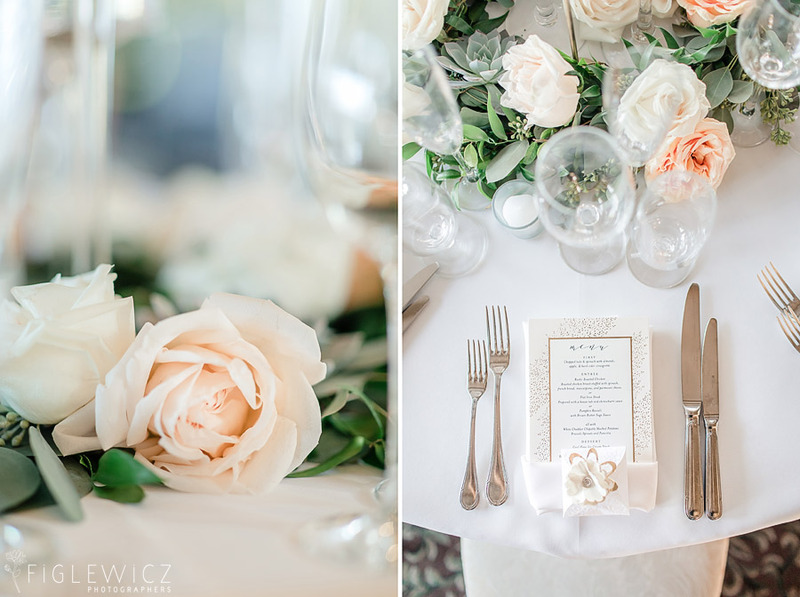 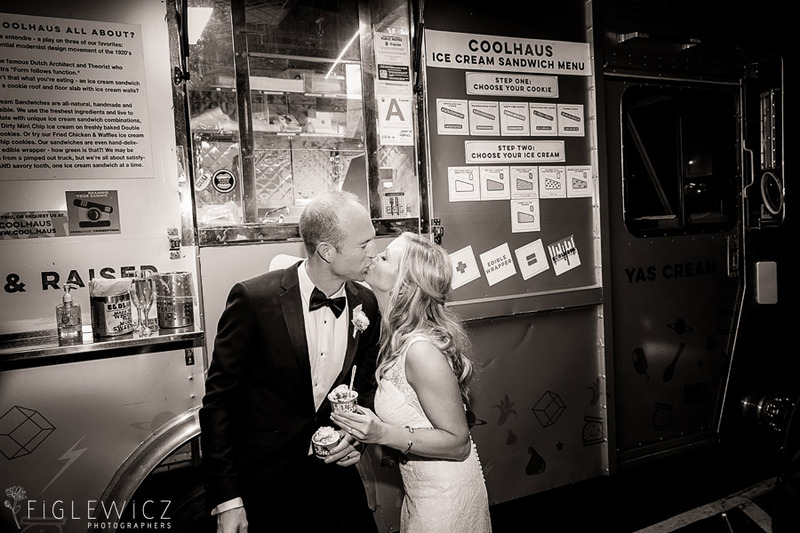 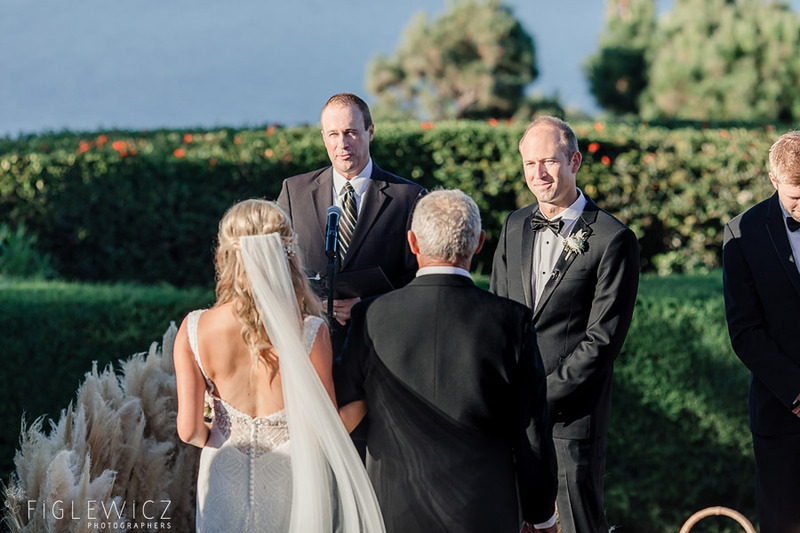 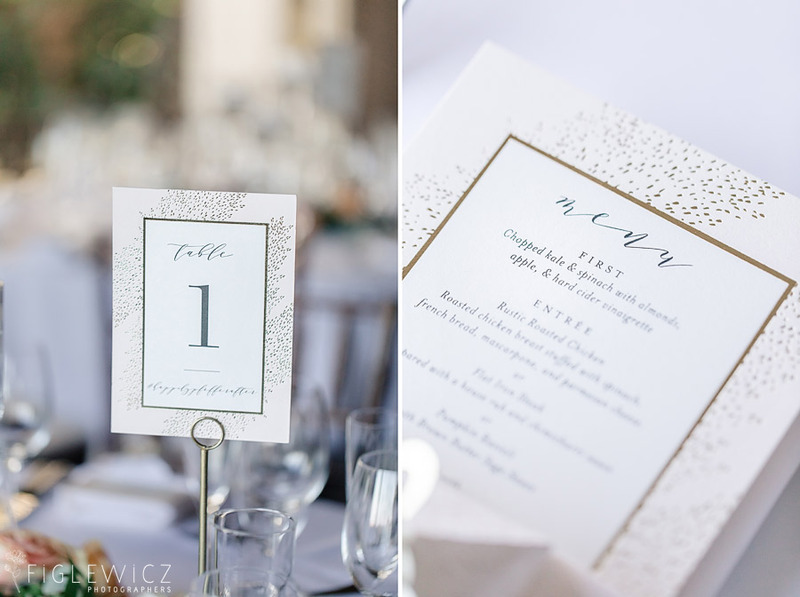 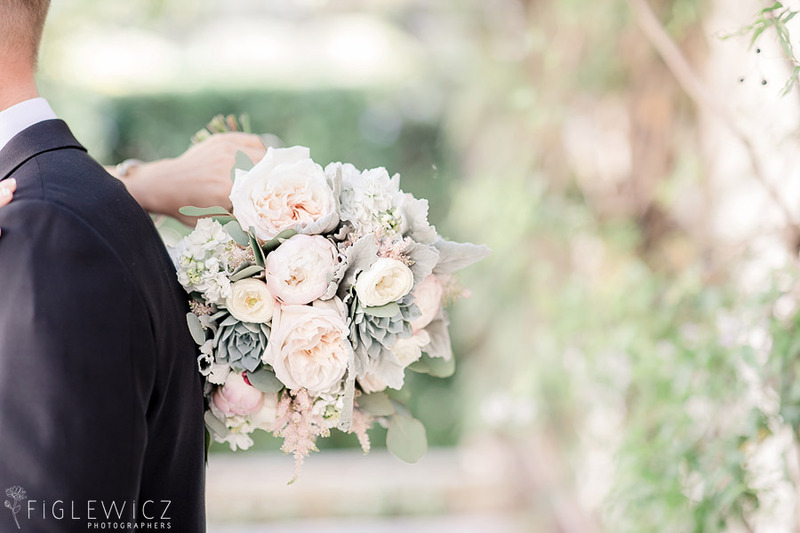 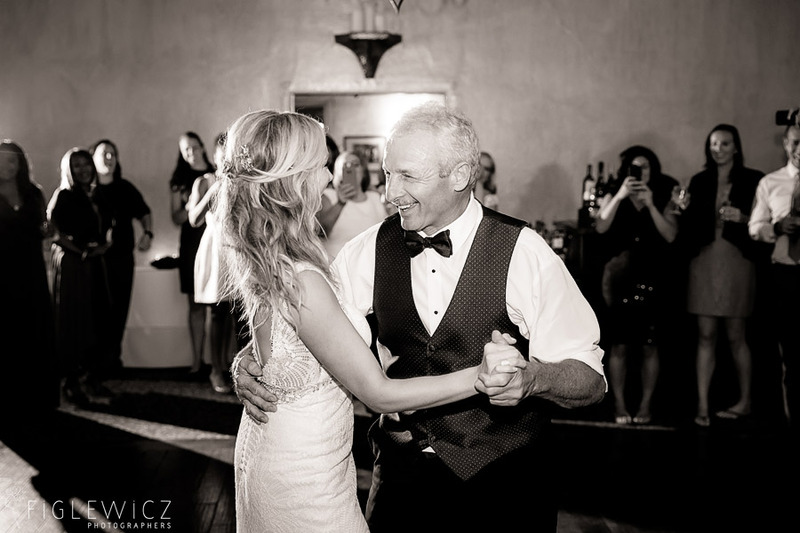 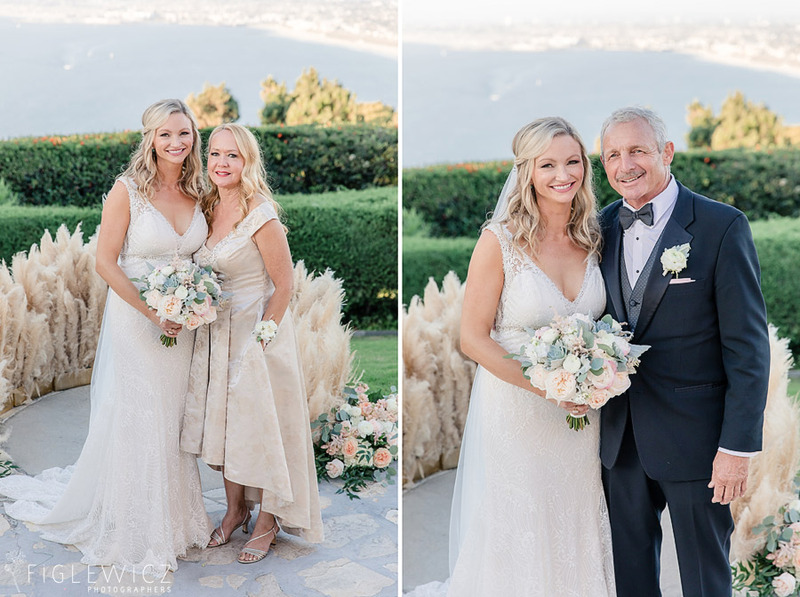 McKenzie and Matt’s La Venta Inn Wedding was stunning! 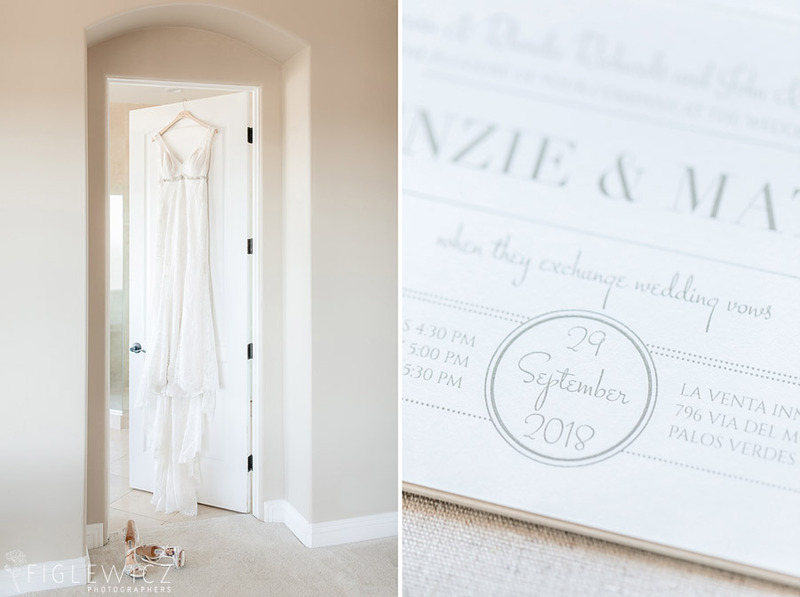 From McKenzie’s lace and beaded BHLDN dress to their unique altar, this event had beautiful details woven into every moment. 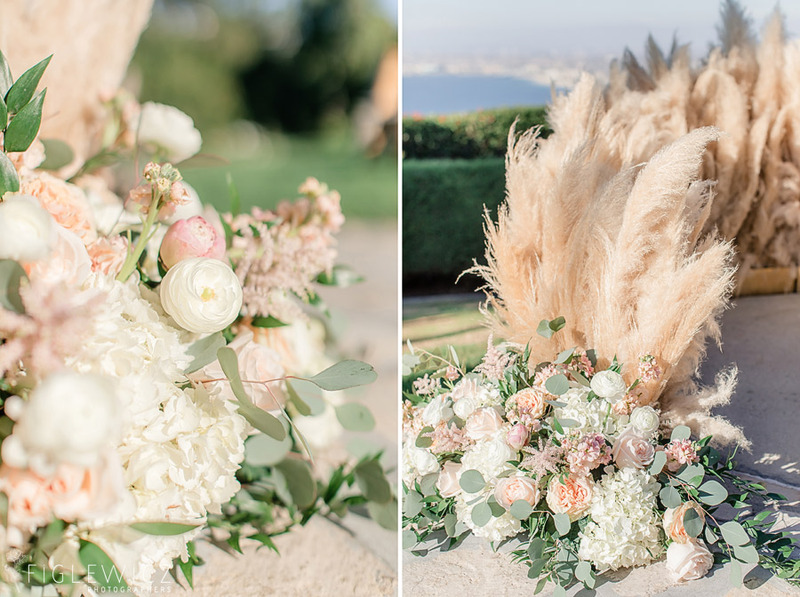 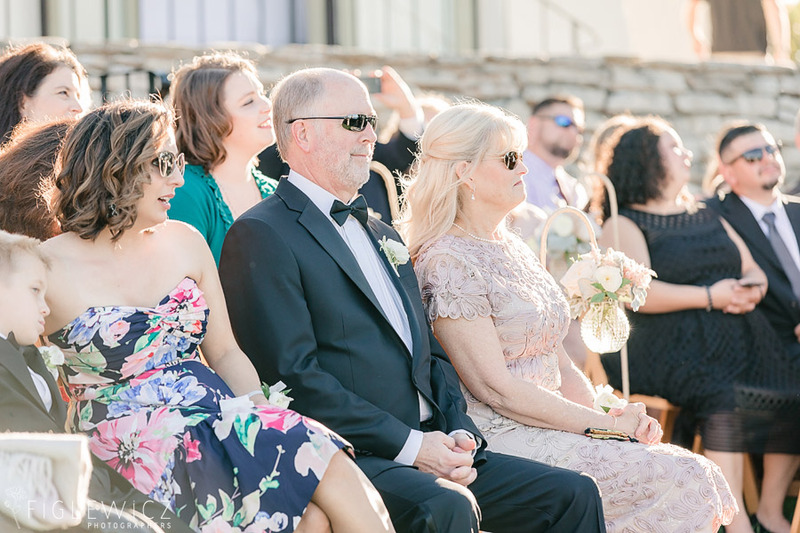 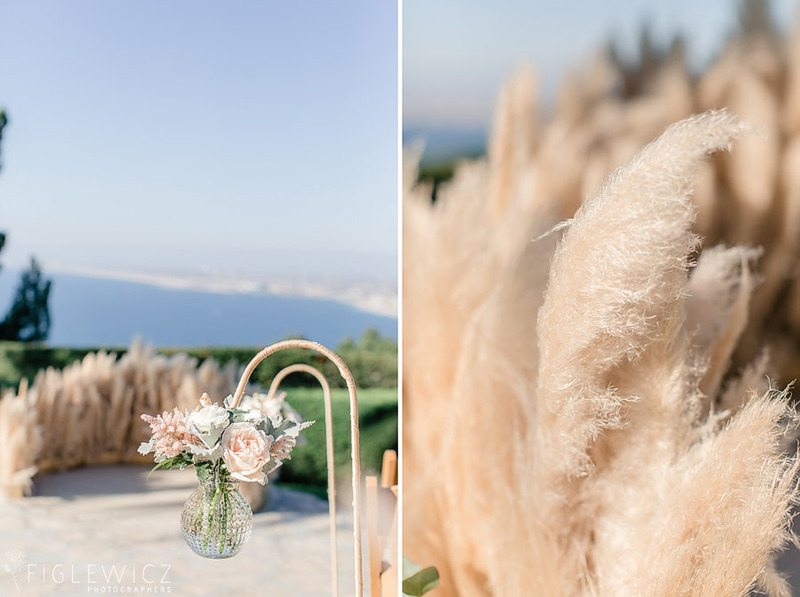 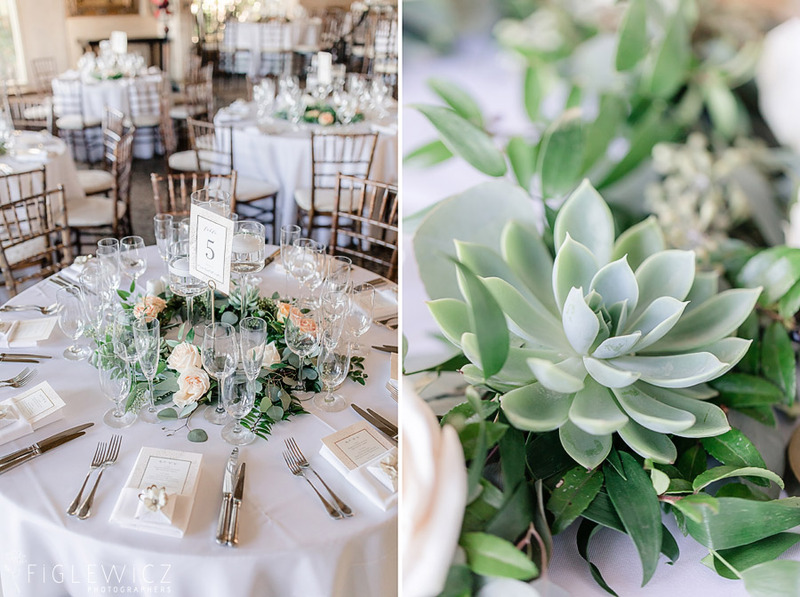 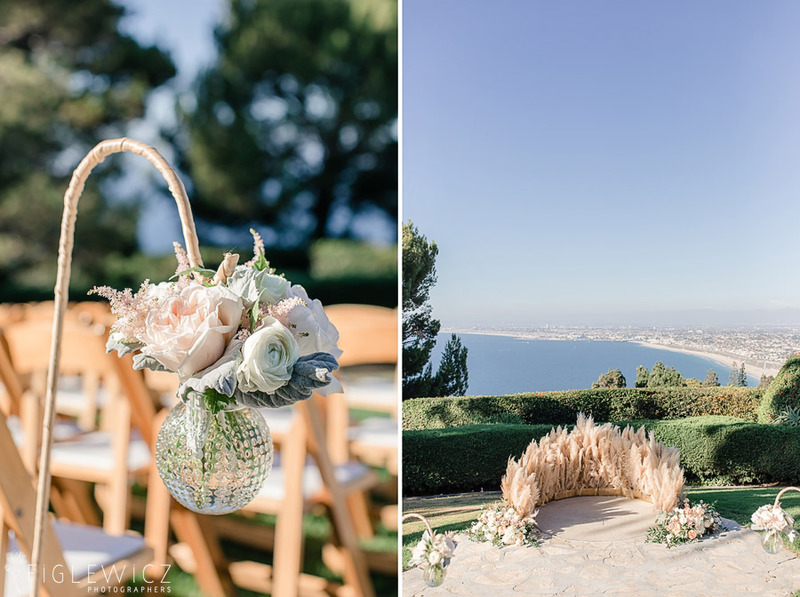 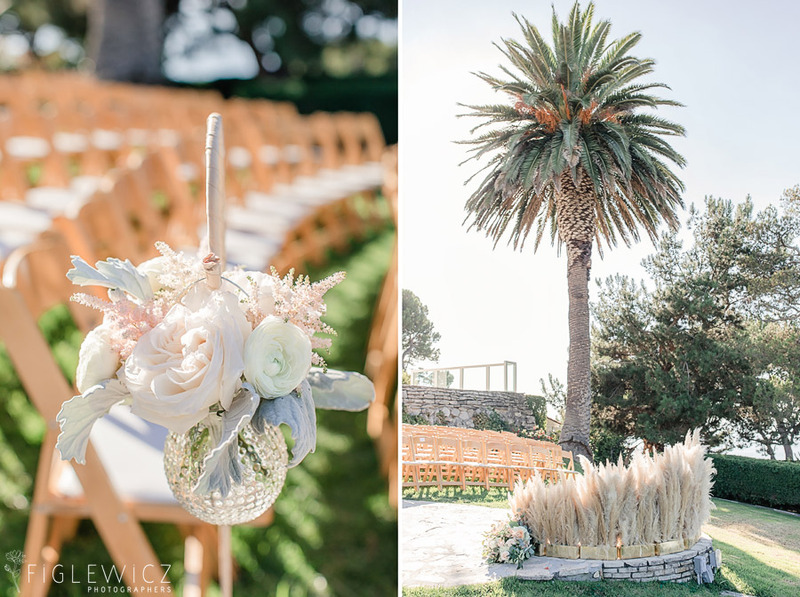 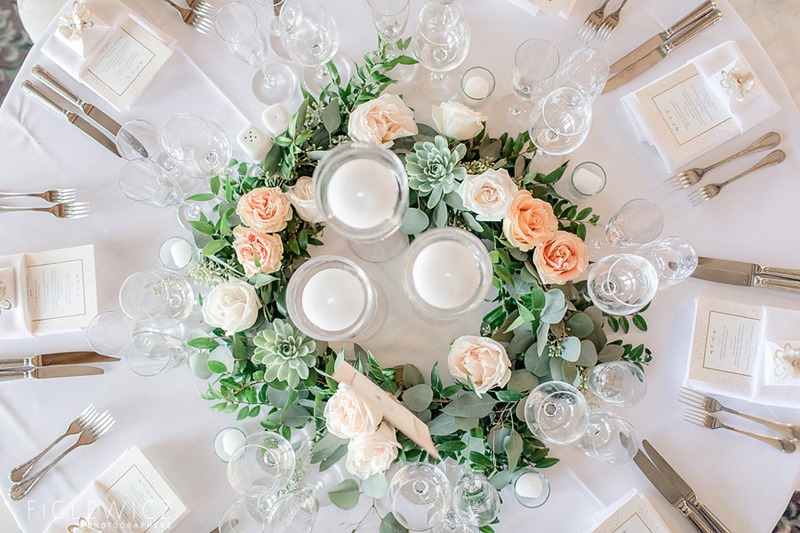 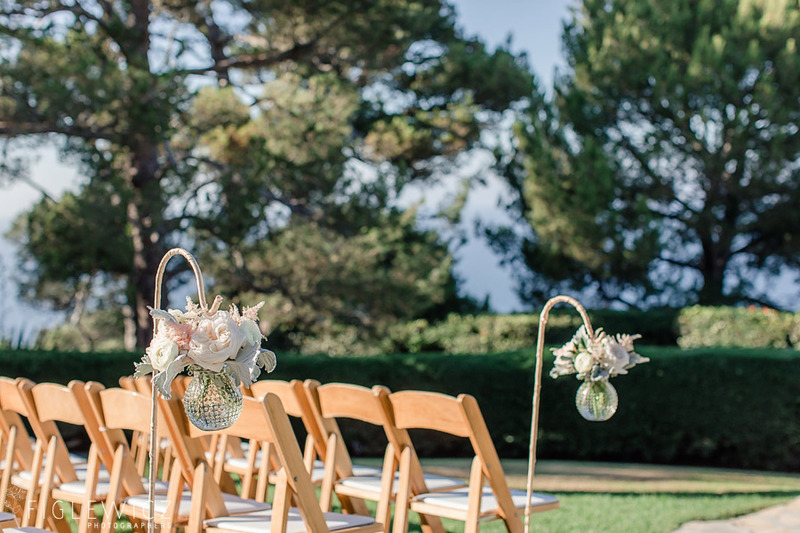 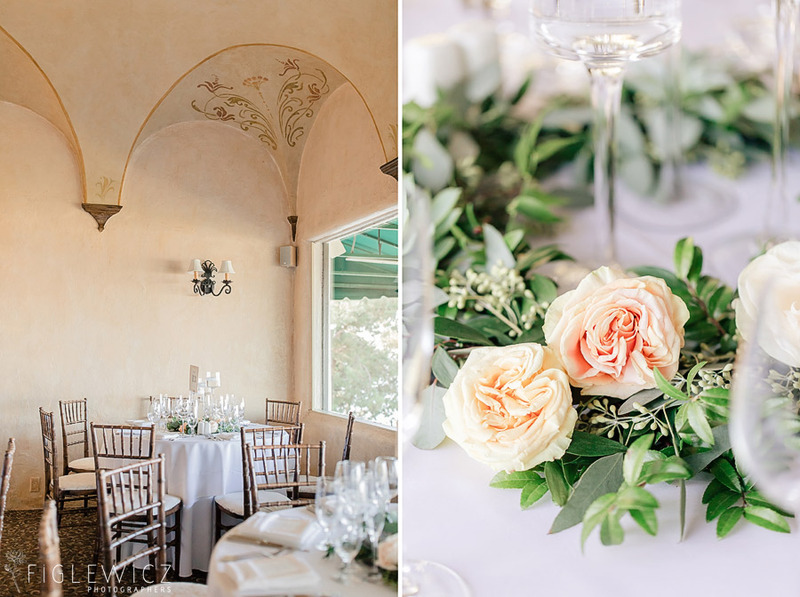 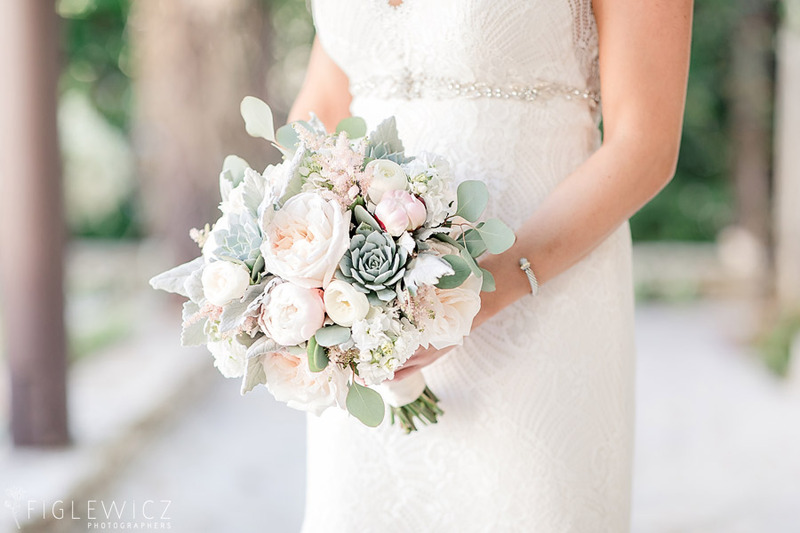 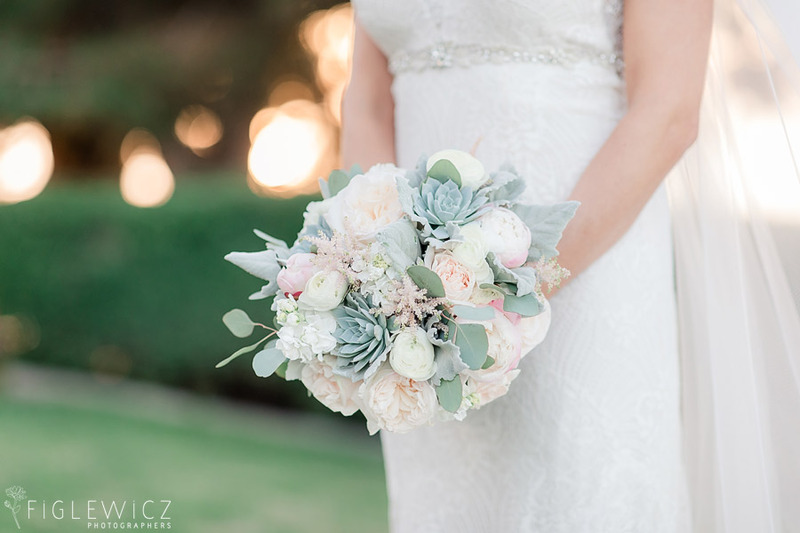 Check out the variety of florals in this wedding…Be Buds outdid themselves and we cannot stop looking at the airy bouquets and floral arrangements throughout this wedding. 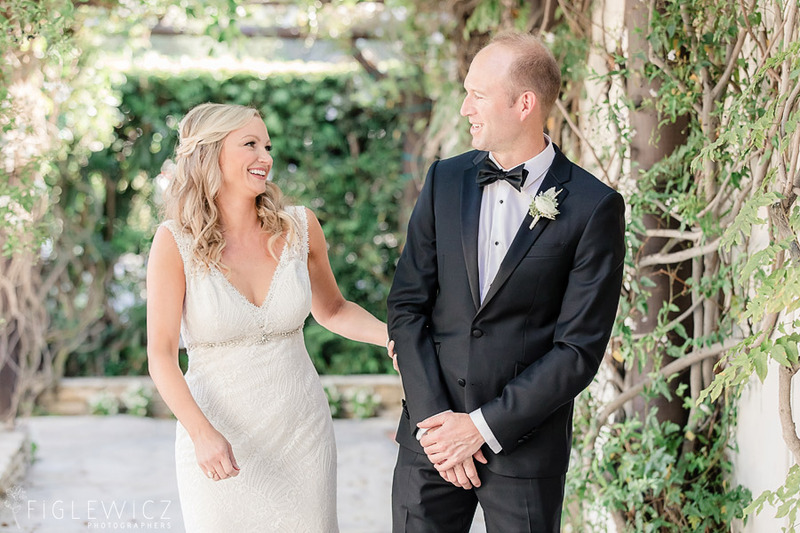 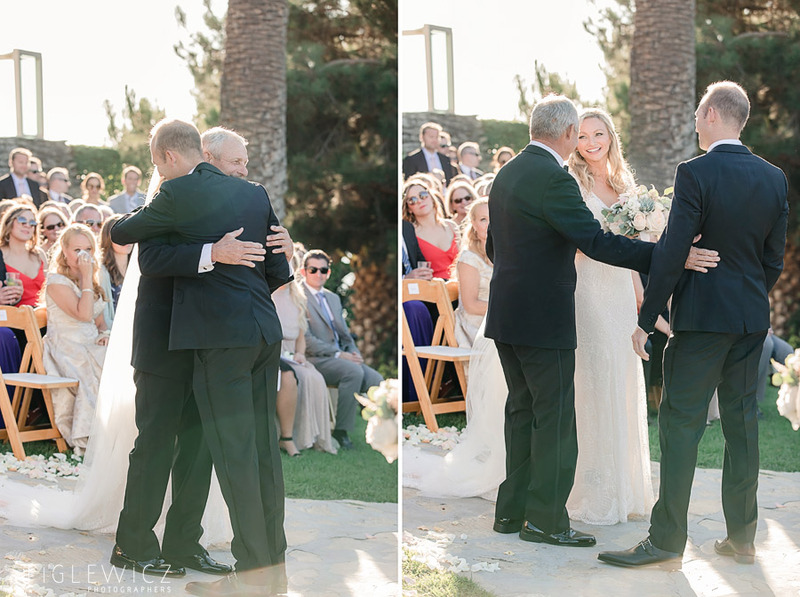 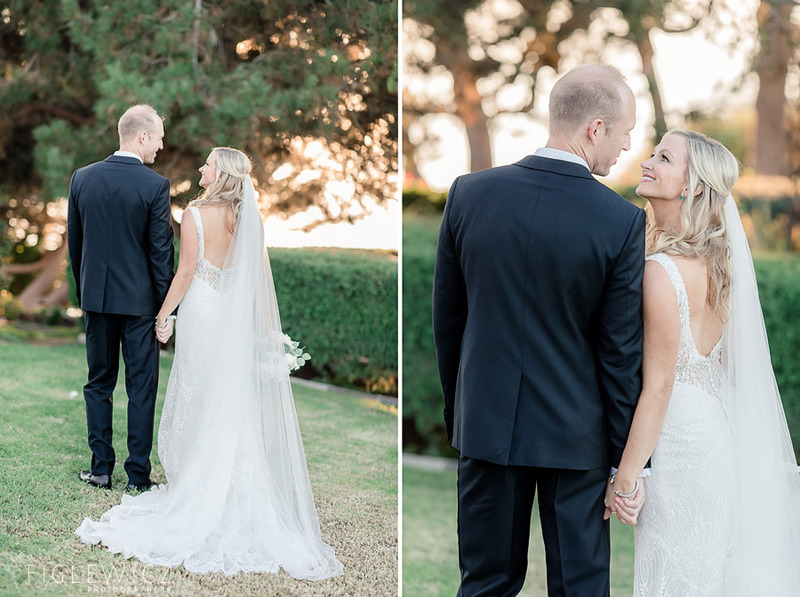 McKenzie and Matt originally met in High School, but renewed their friendship many years later while she was on a layover in LA while heading to Maui! 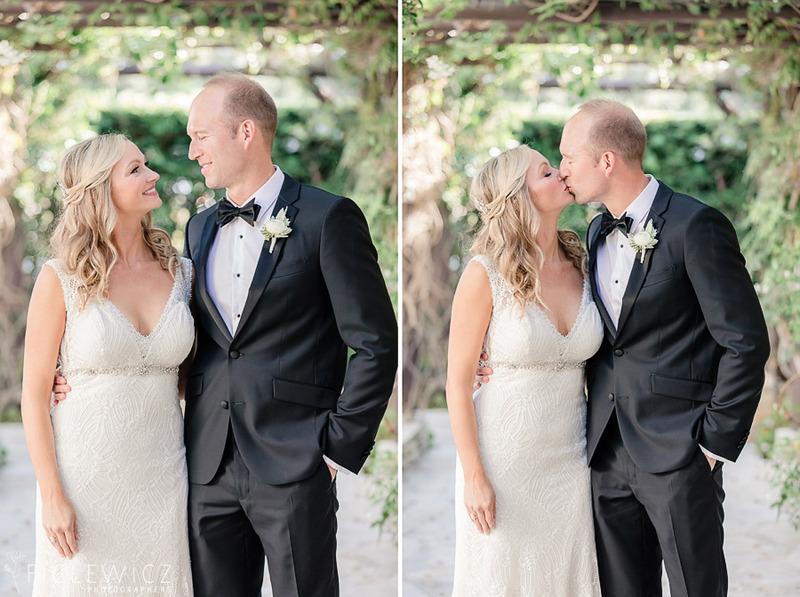 They saw each other again several months later and began their time as an official couple. 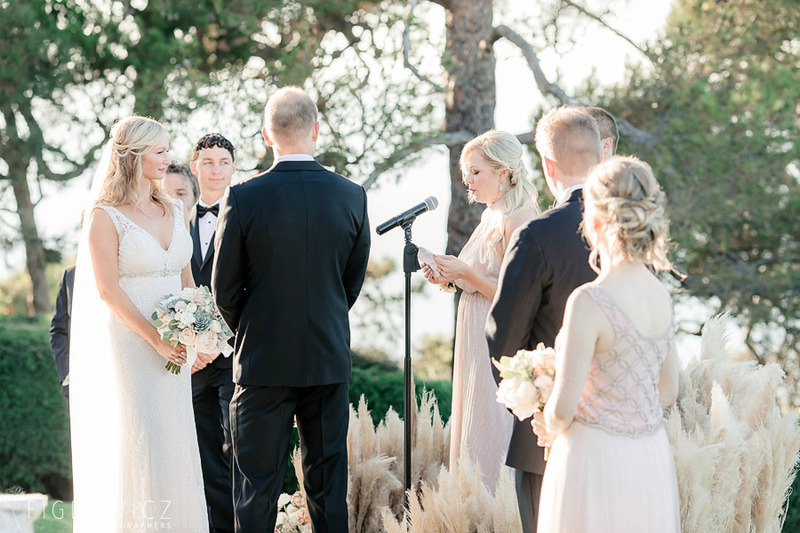 “In addition to being best friends, we have similar ethics and values as a good foundation. 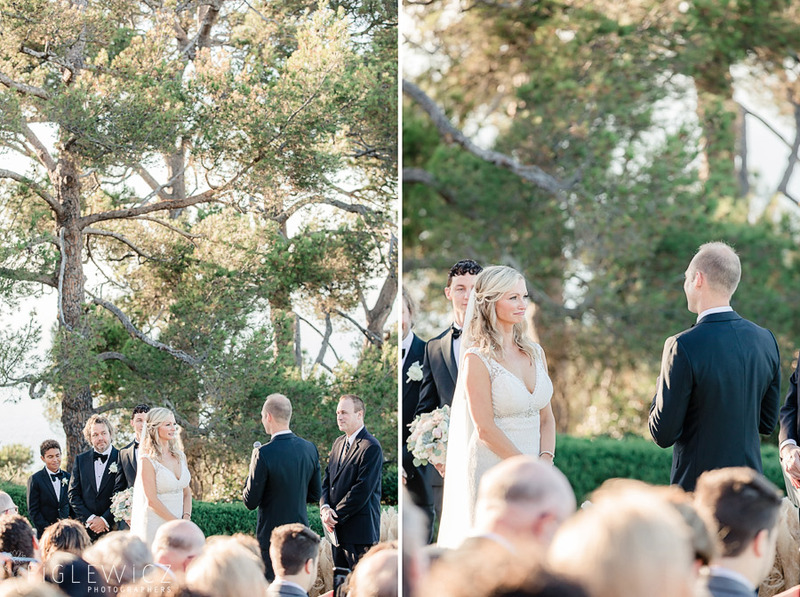 We are both completely different, which has also opened our eyes to new and exciting things. 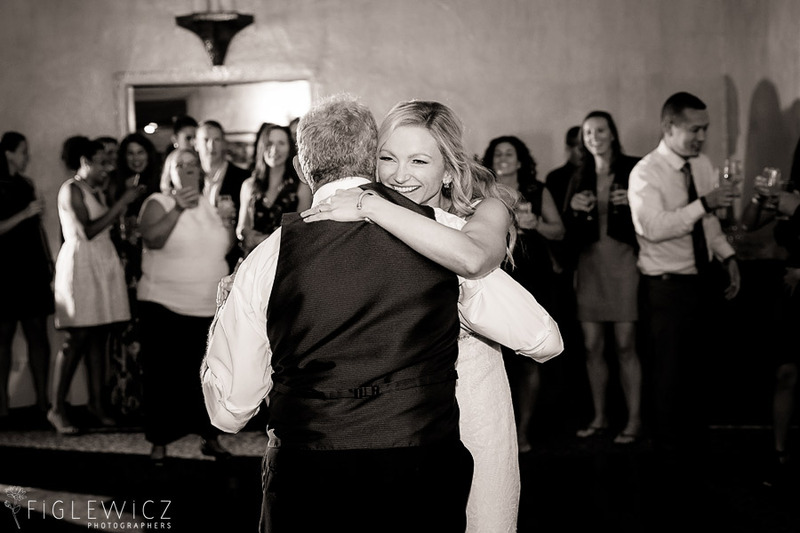 We laugh all of the time!! 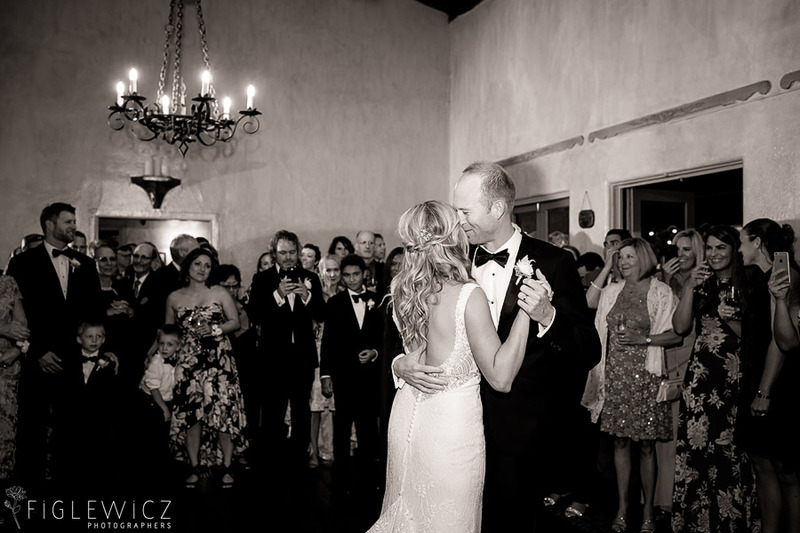 Going through life with your best friend has been wonderful over the last few years and we are excited for 50 more!! 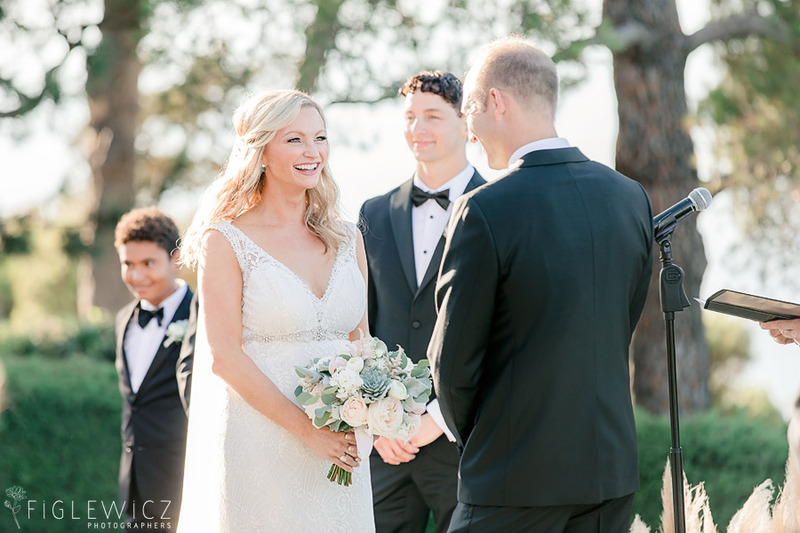 We loved having Figlewicz Photo there to capture every minute of joy and excitement as Matt and McKenzie started their journey as husband and wife! 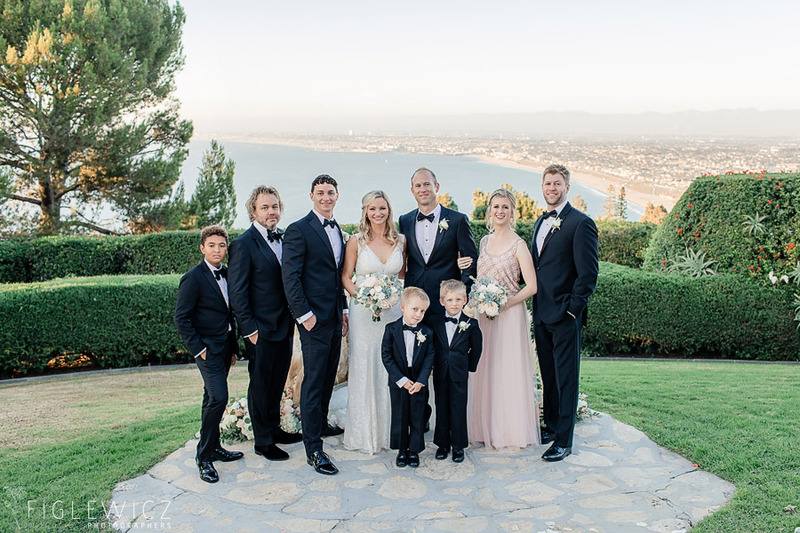 We wish them loads of love and happiness!